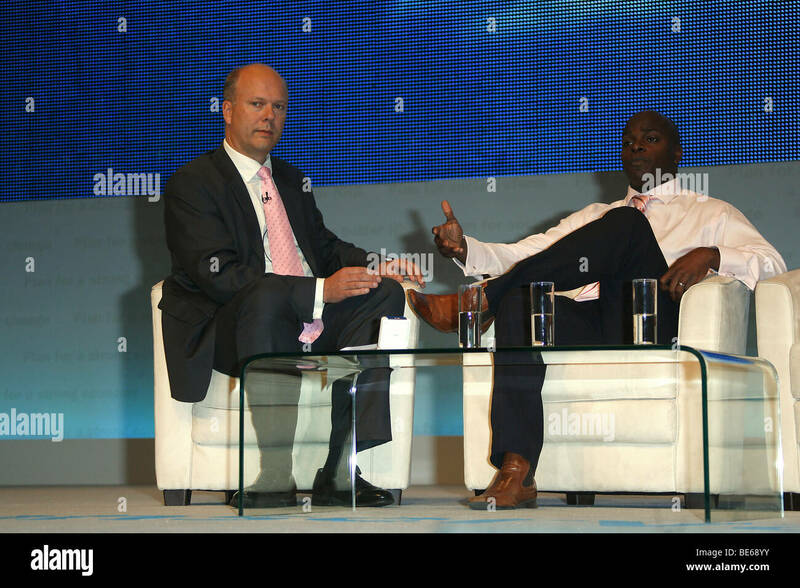 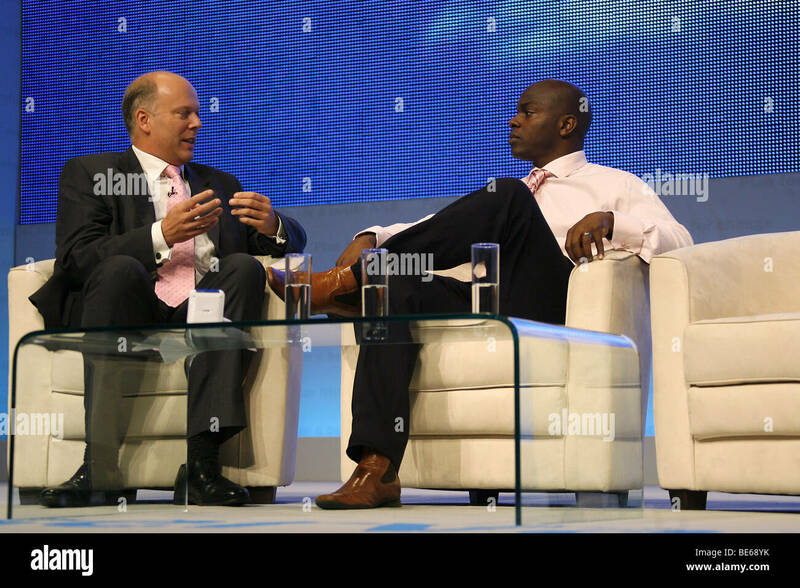 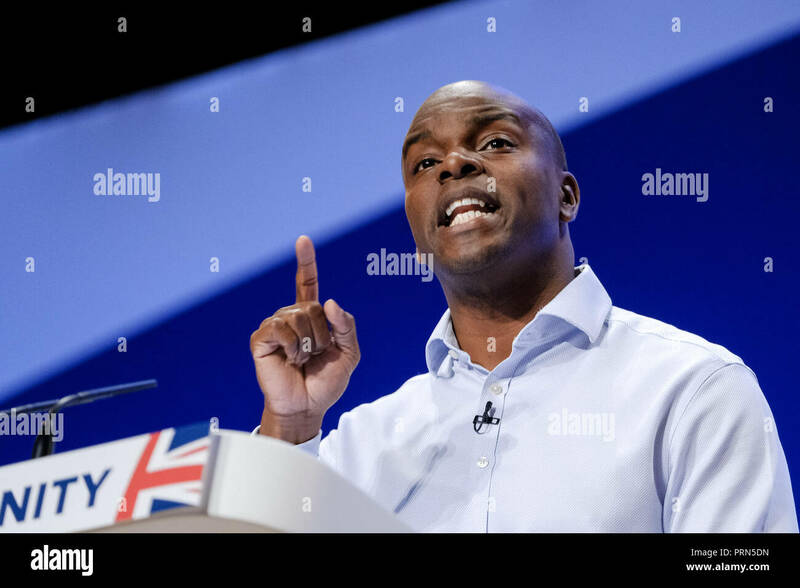 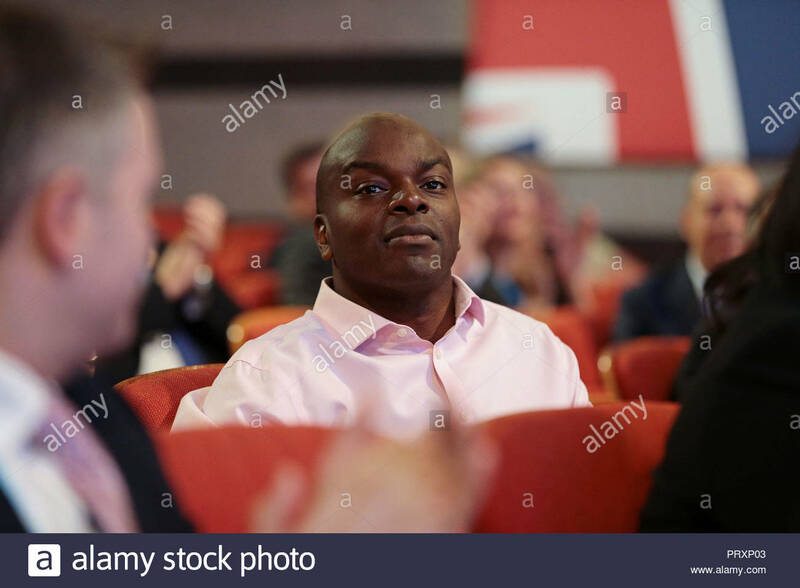 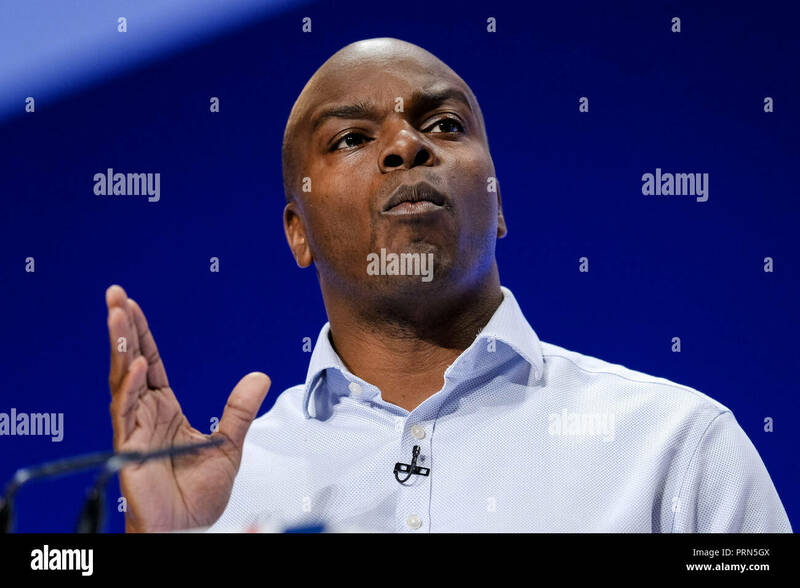 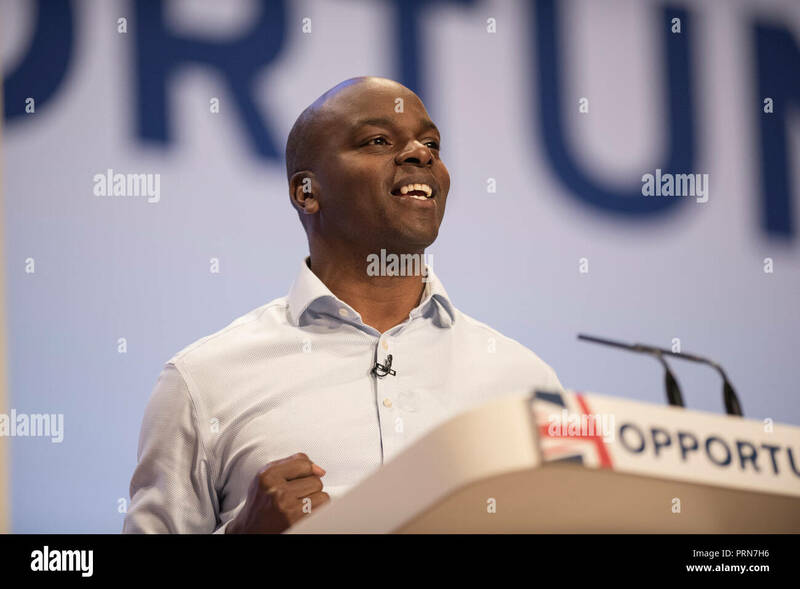 Shaun Bailey at the Conservative Party Conference on Wednesday 3 October 2018 held at ICC Birmingham , Birmingham . 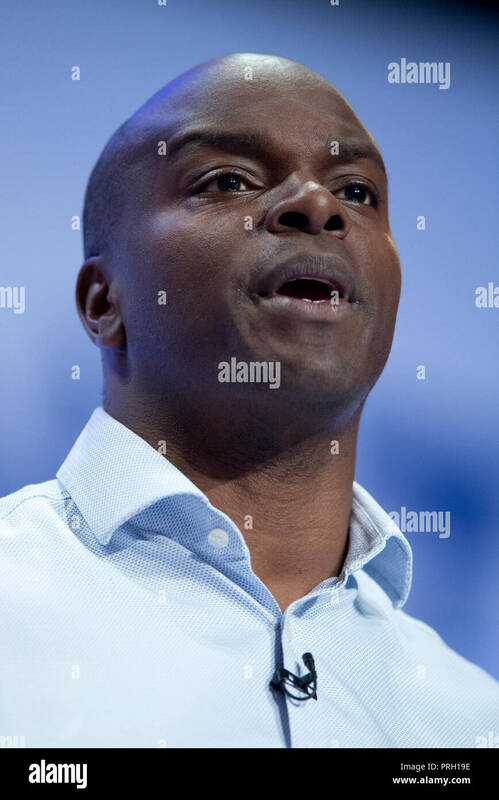 Pictured: Shaun Bailey is a British politician and youth worker, who is the Conservative Party's candidate for the London mayoral election in 2020. 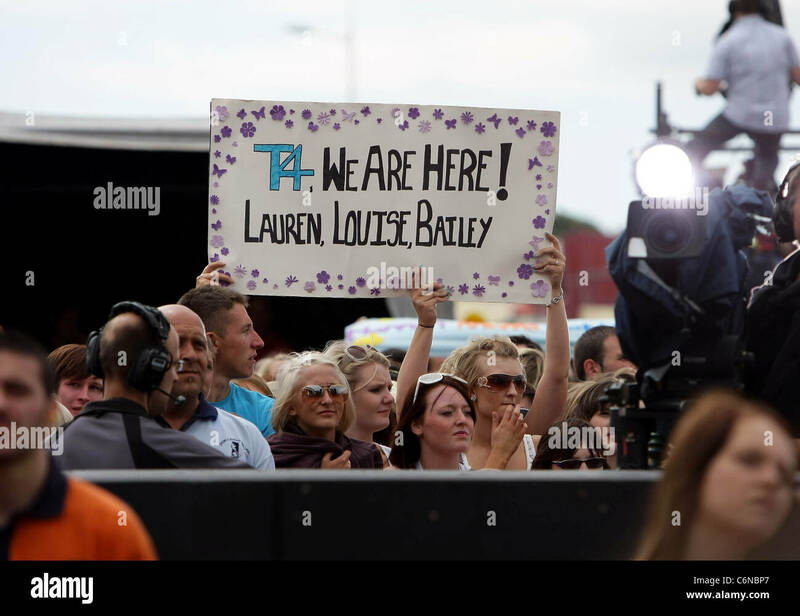 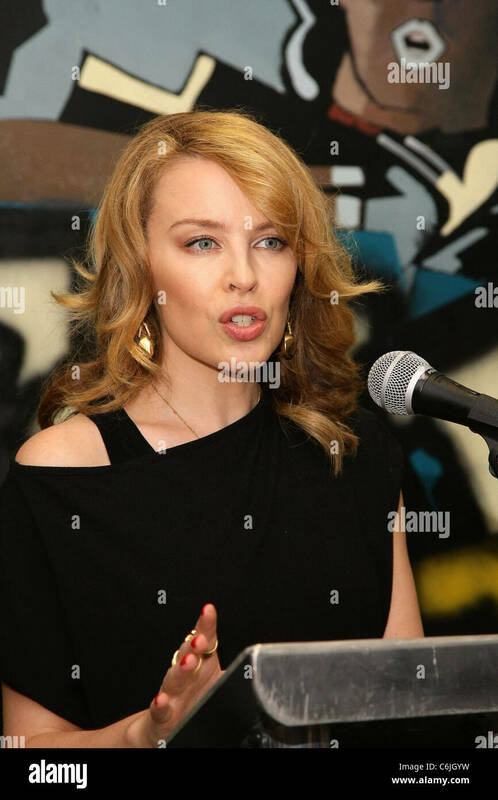 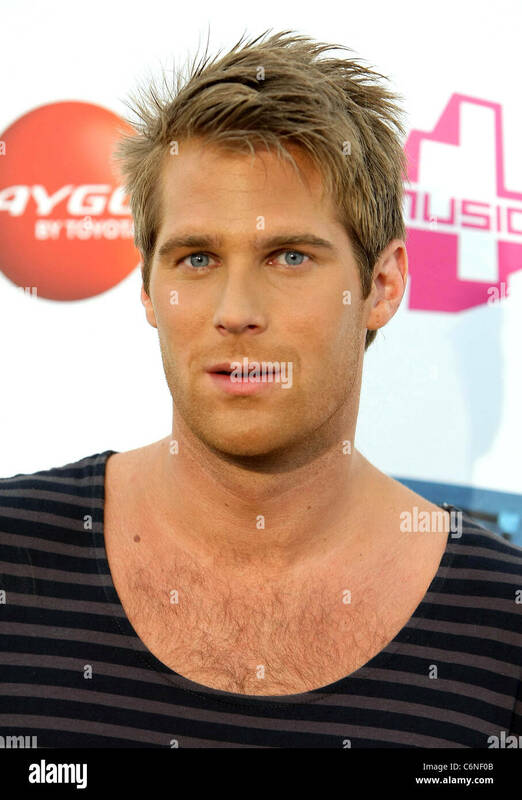 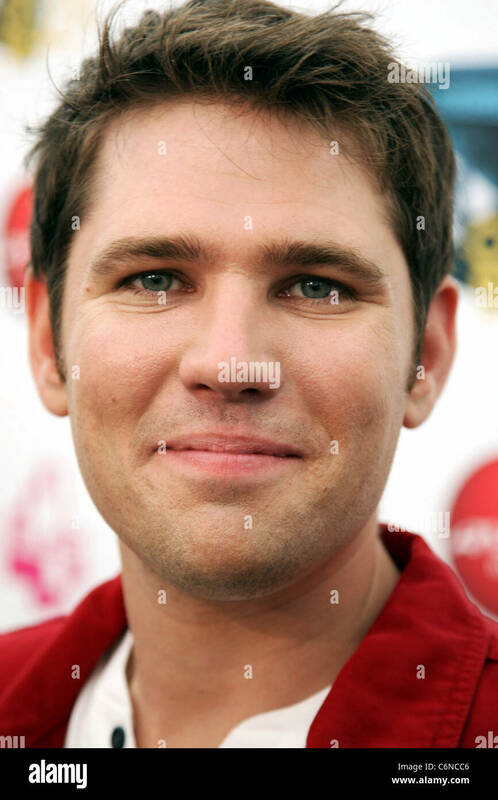 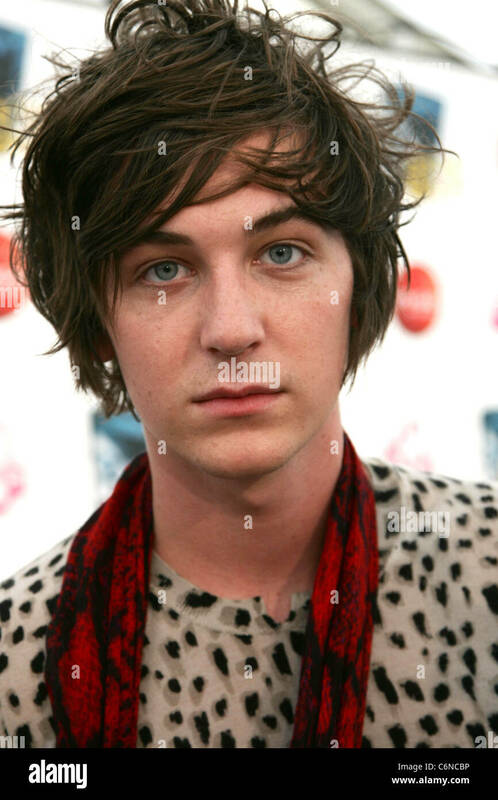 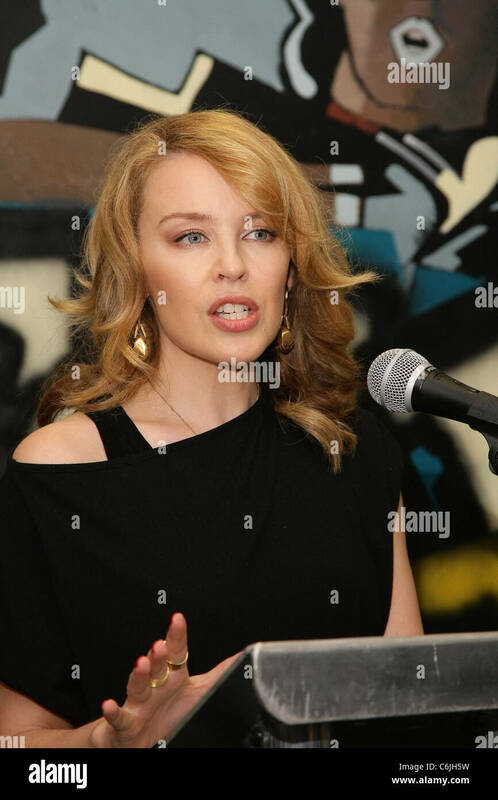 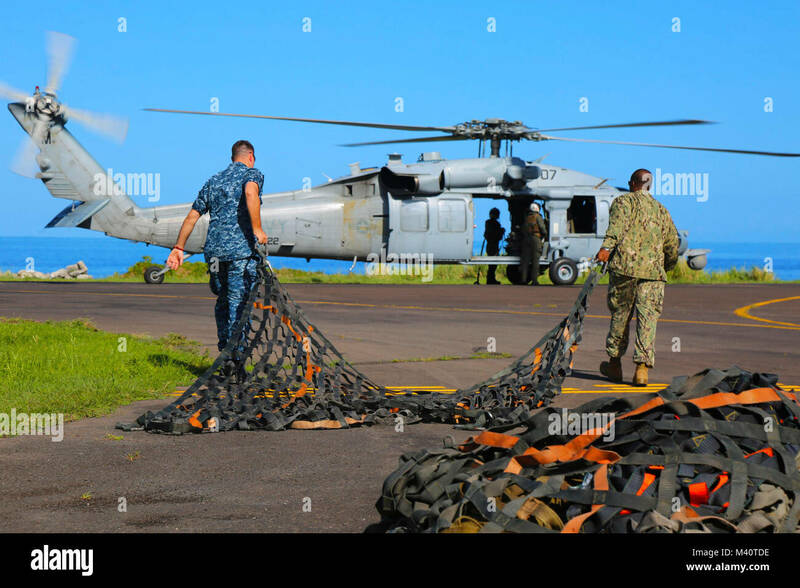 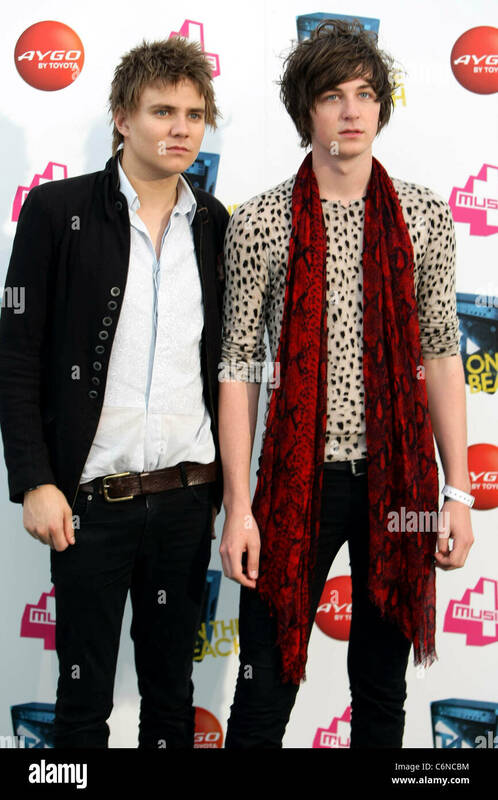 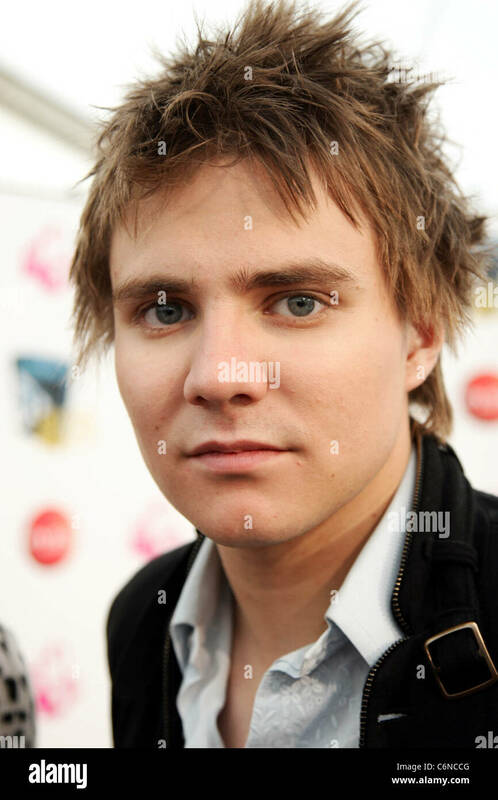 Picture by Julie Edwards. 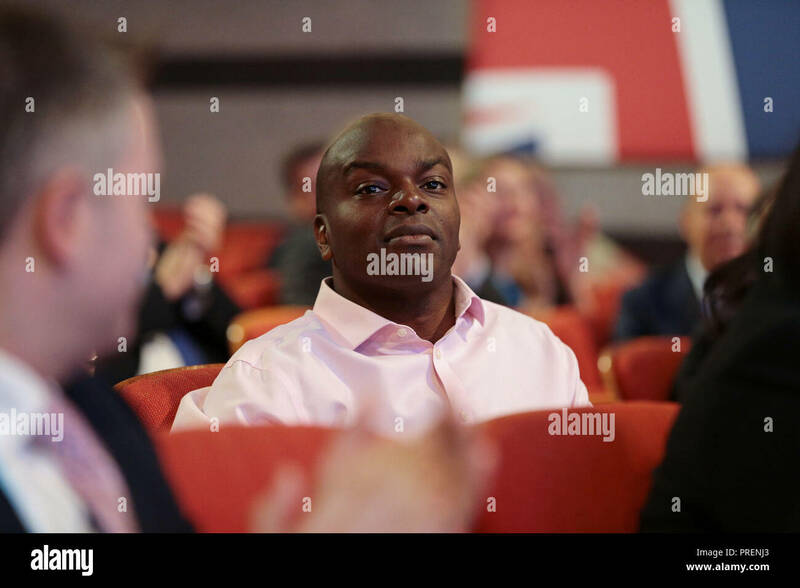 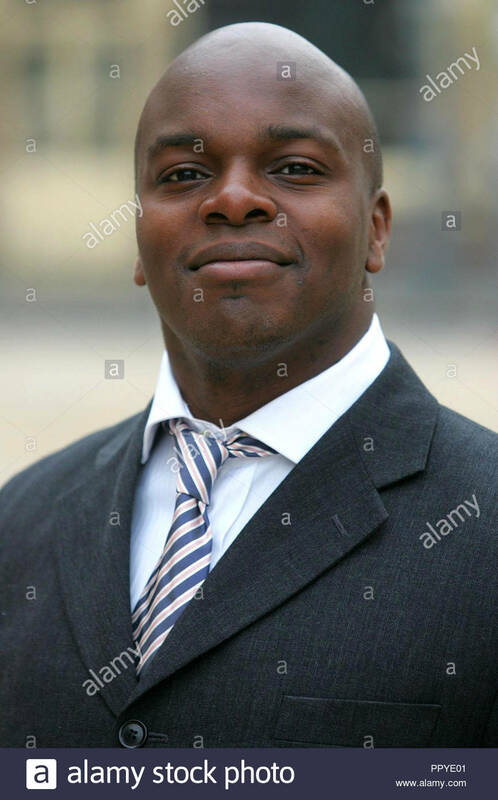 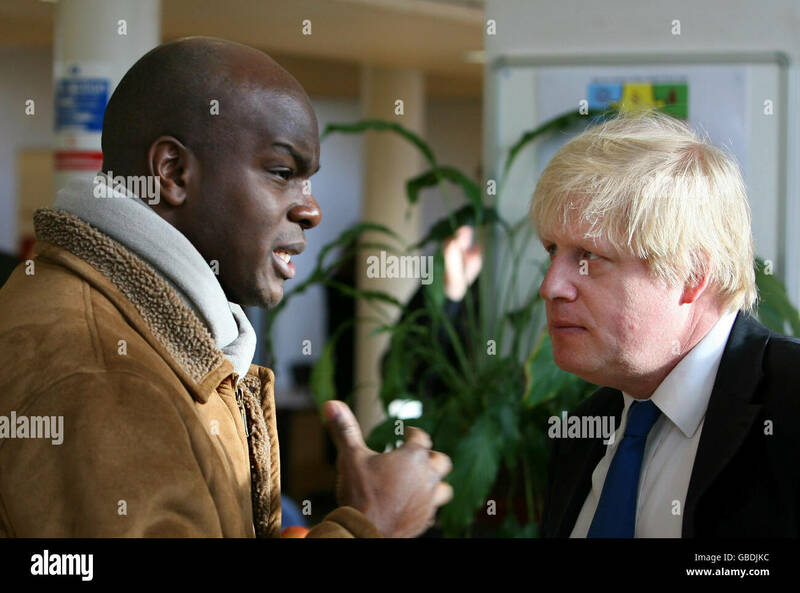 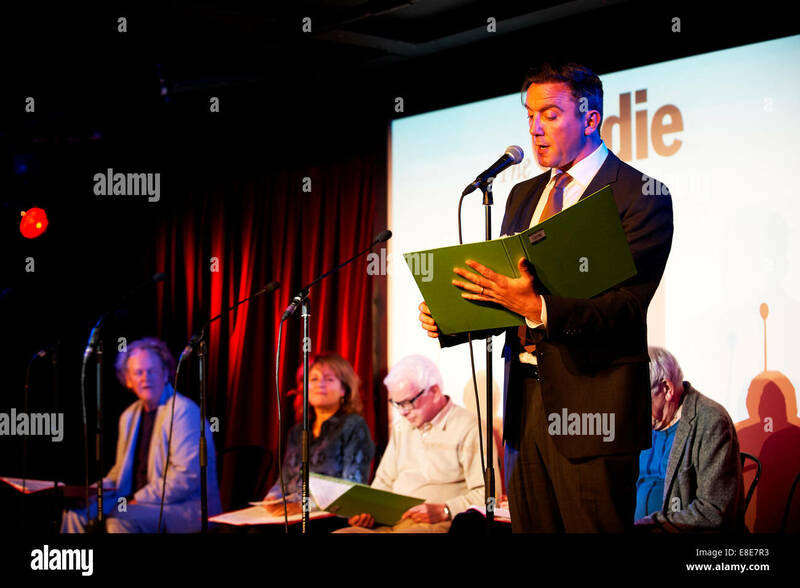 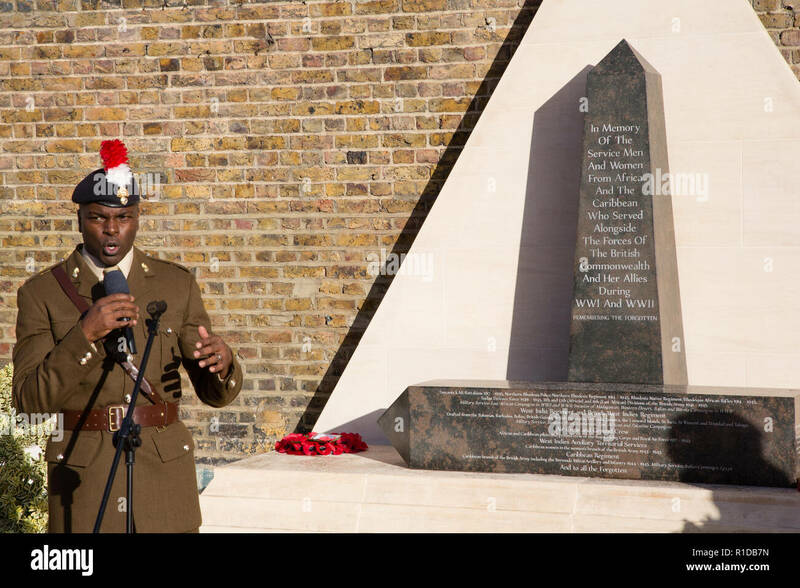 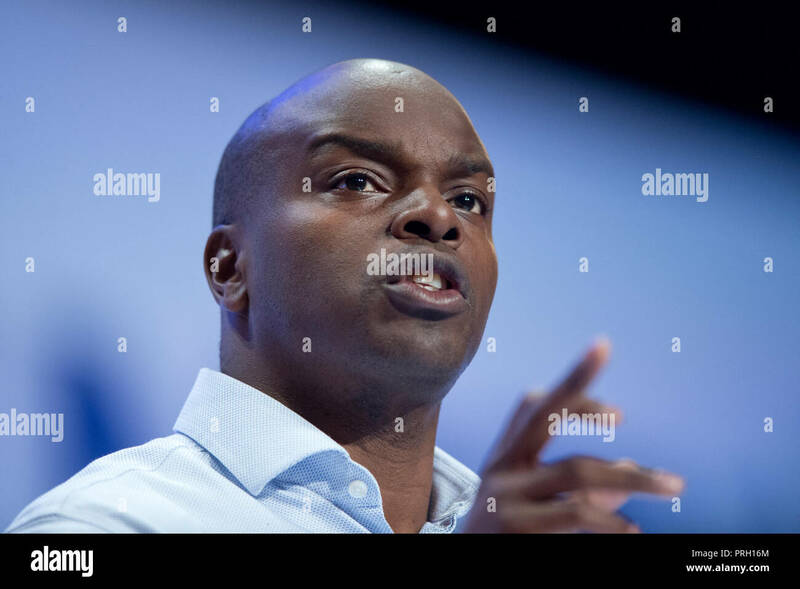 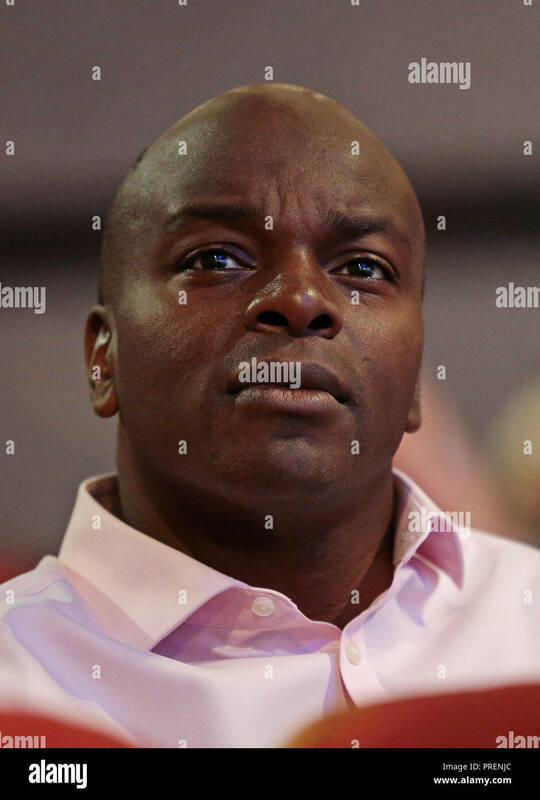 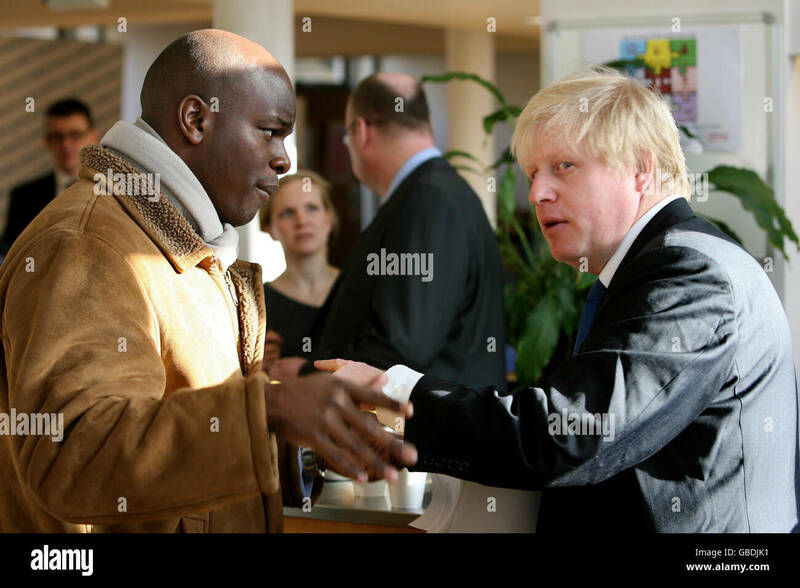 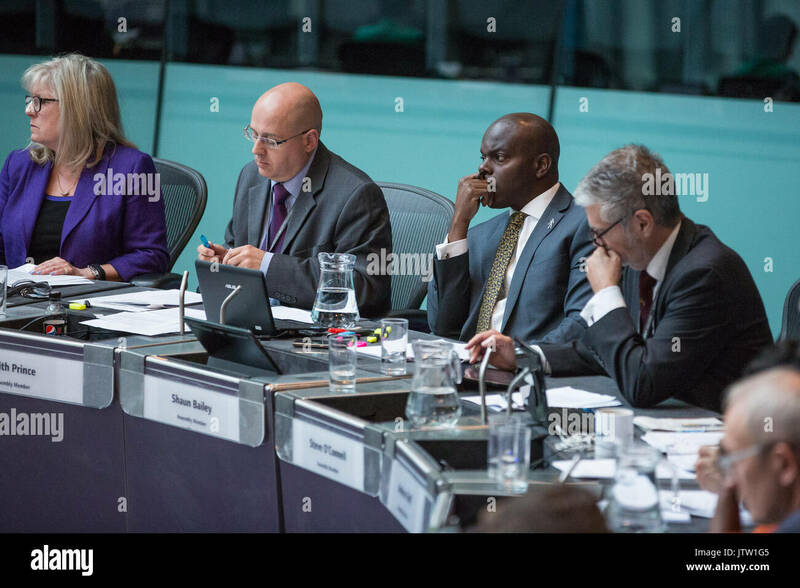 File photo dated 02/10/18 of Shaun Bailey, who will remain as the Tory London mayoral candidate after his comments on Muslims and Hindus that provoked controversy. 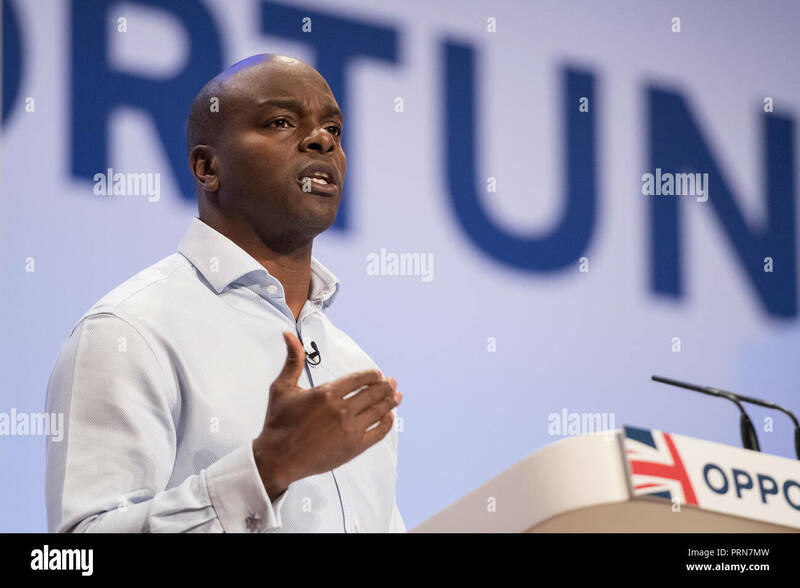 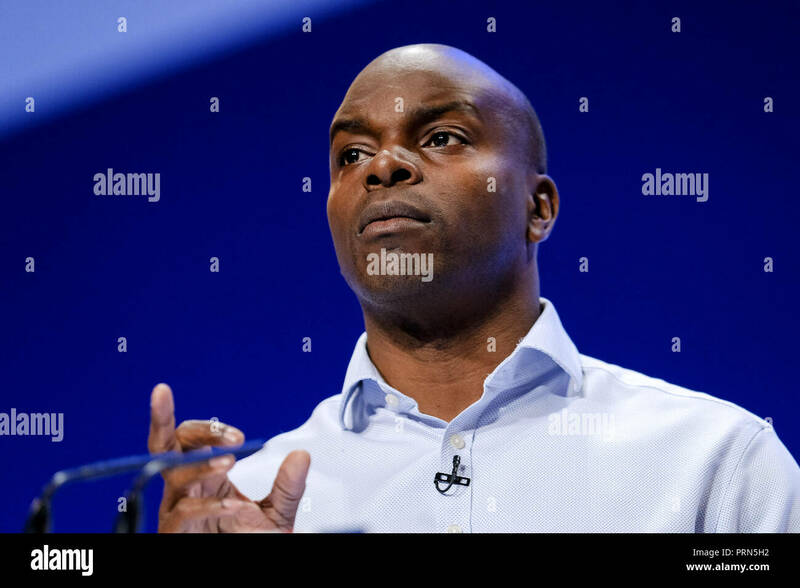 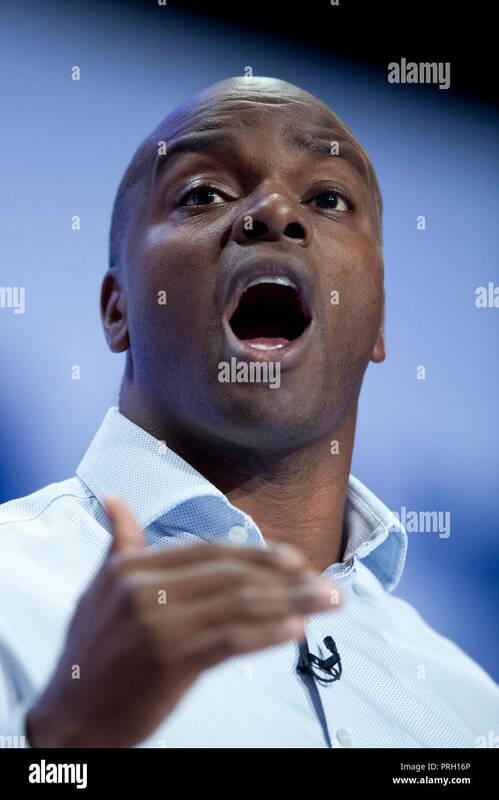 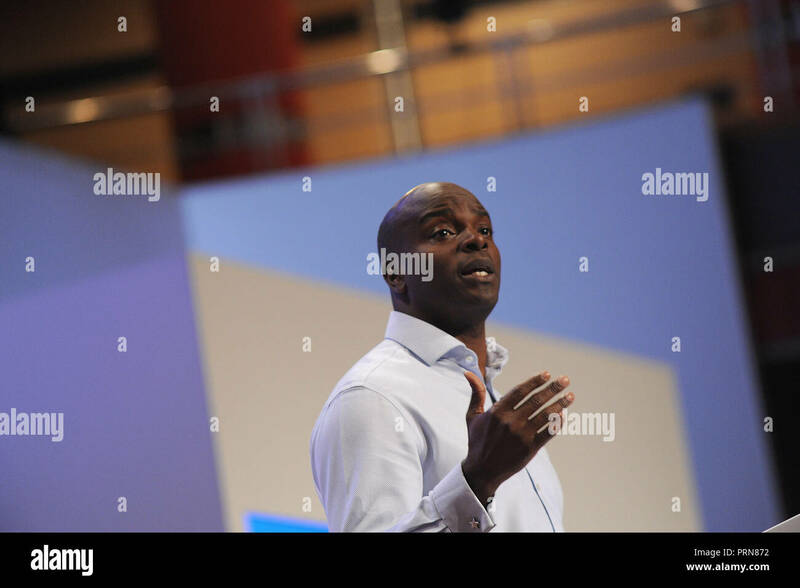 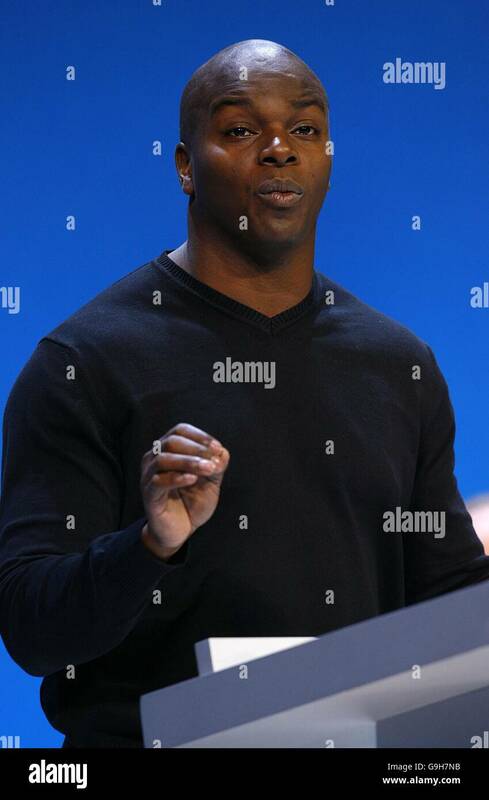 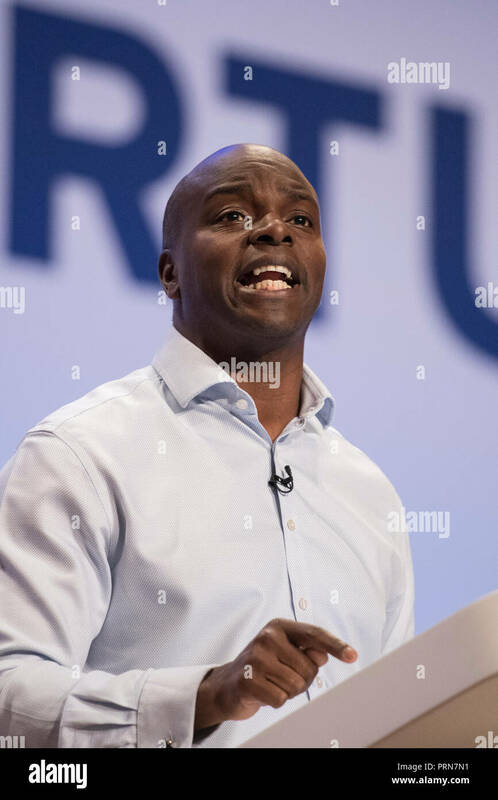 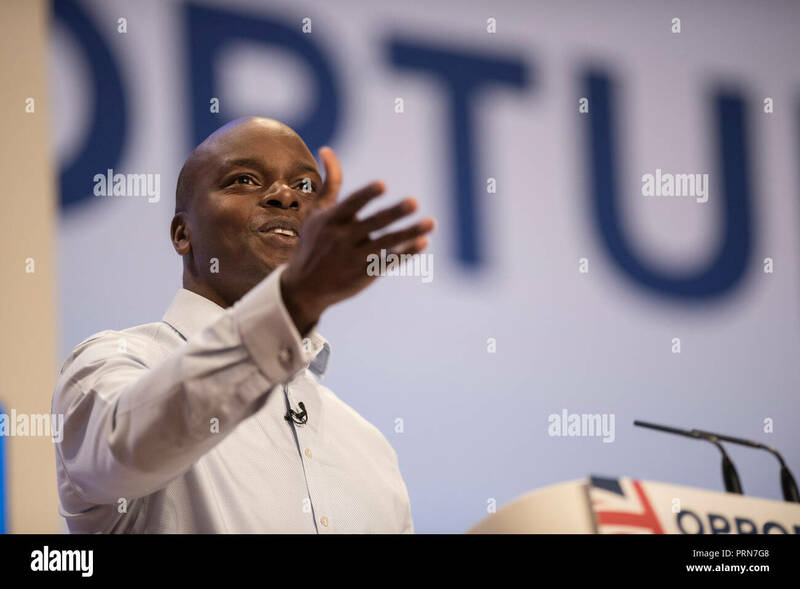 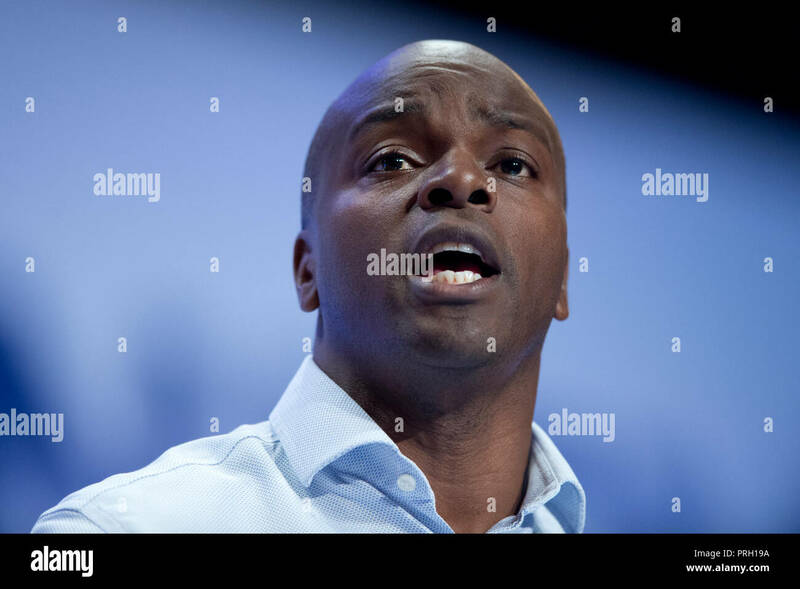 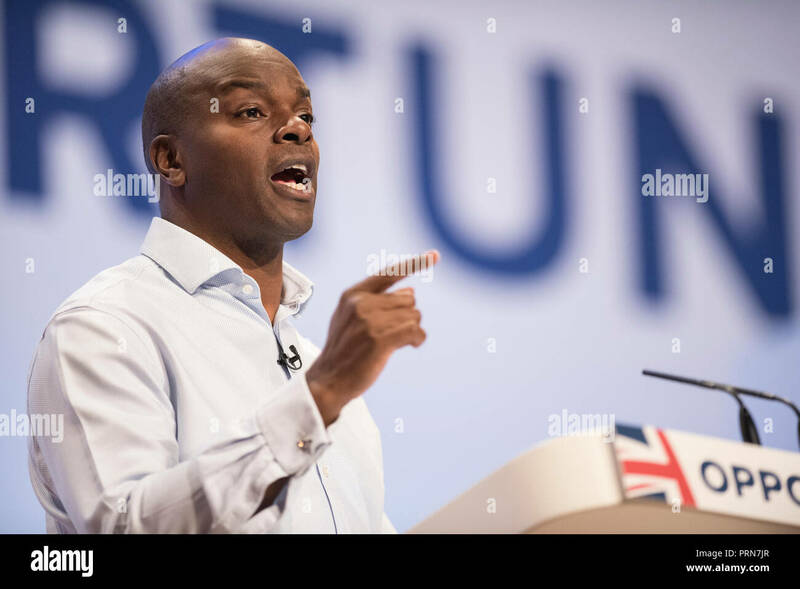 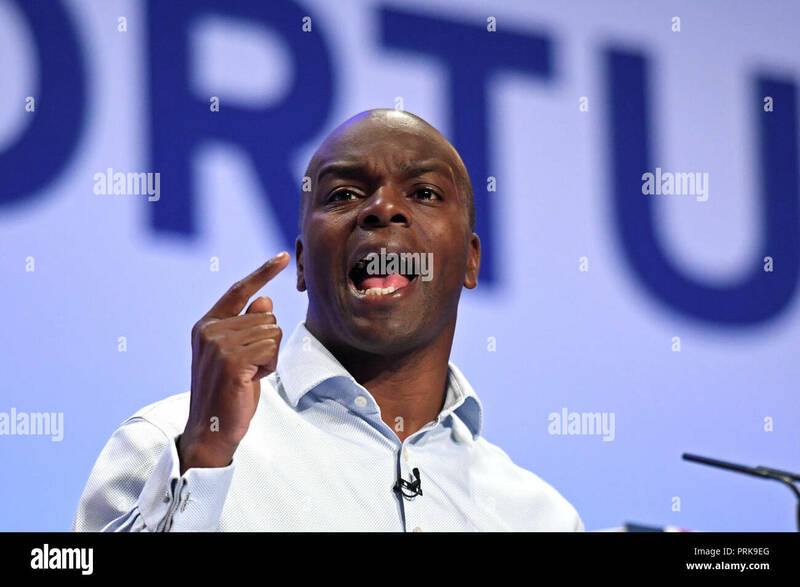 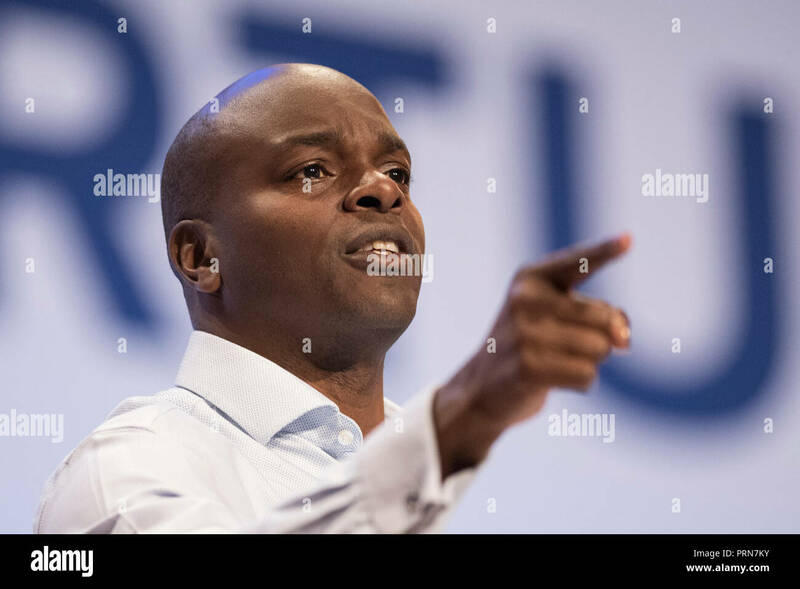 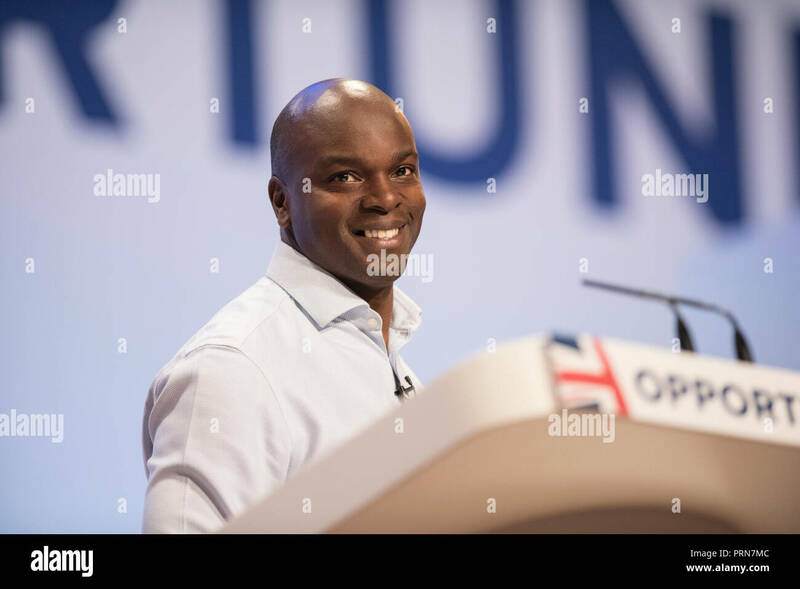 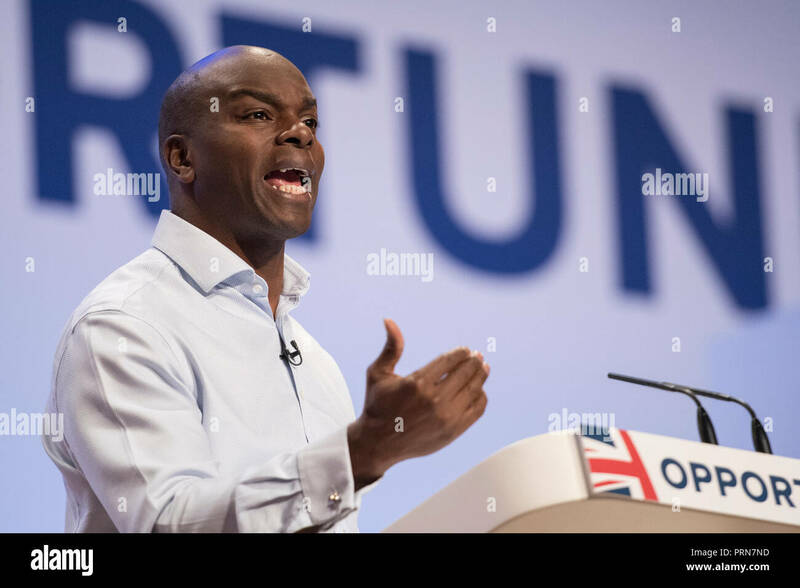 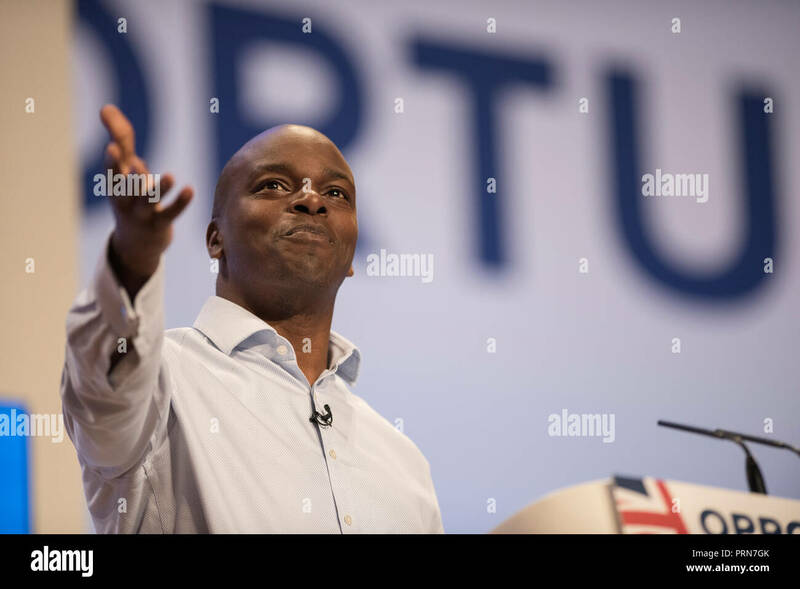 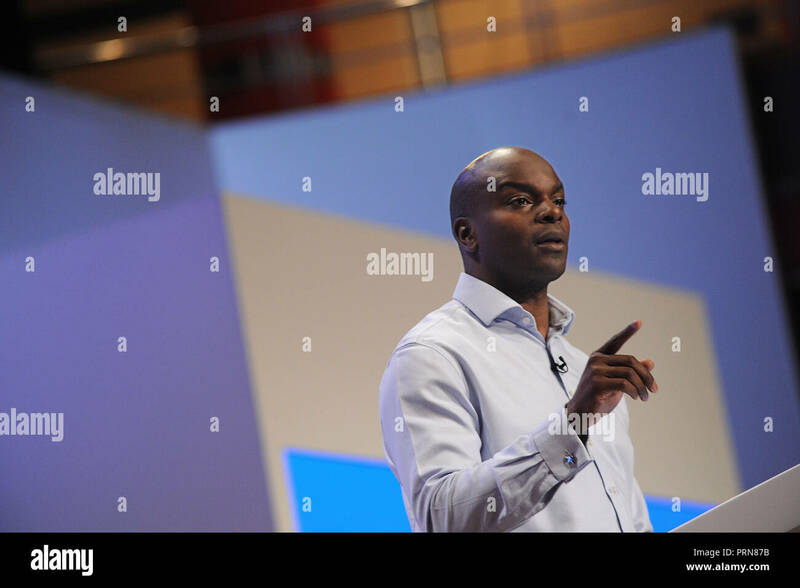 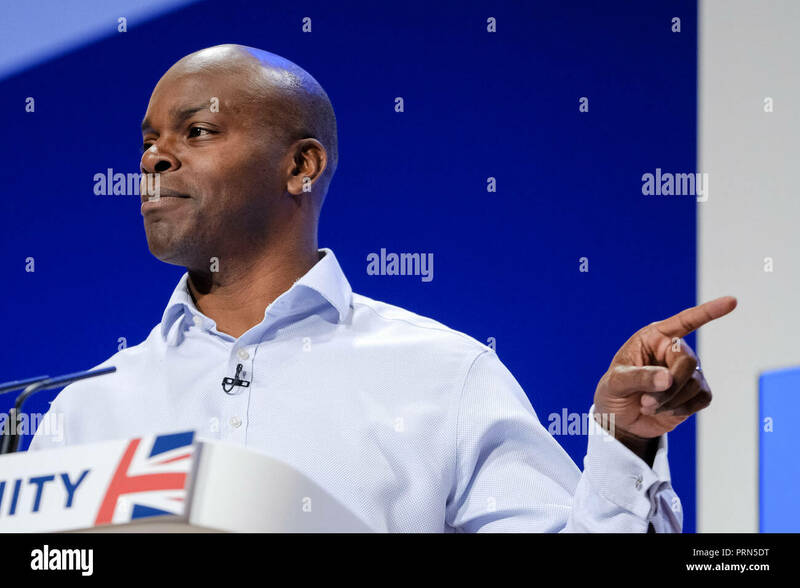 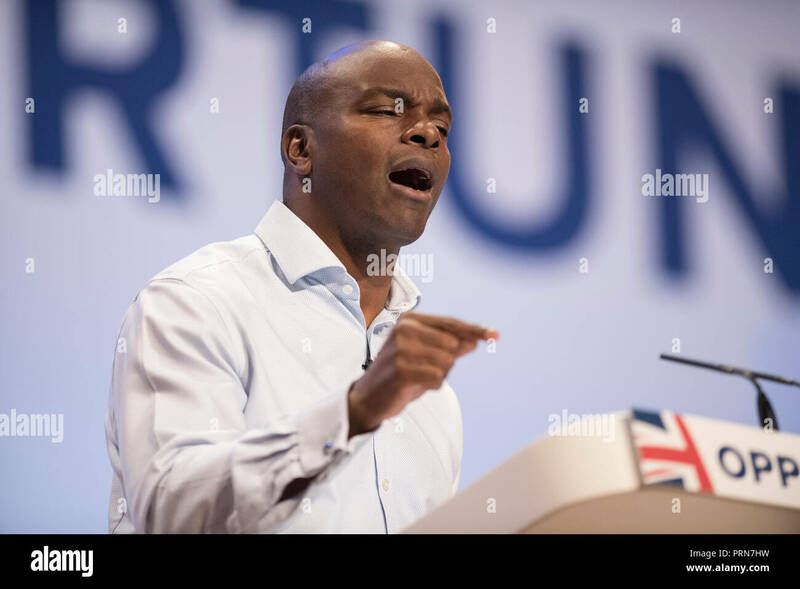 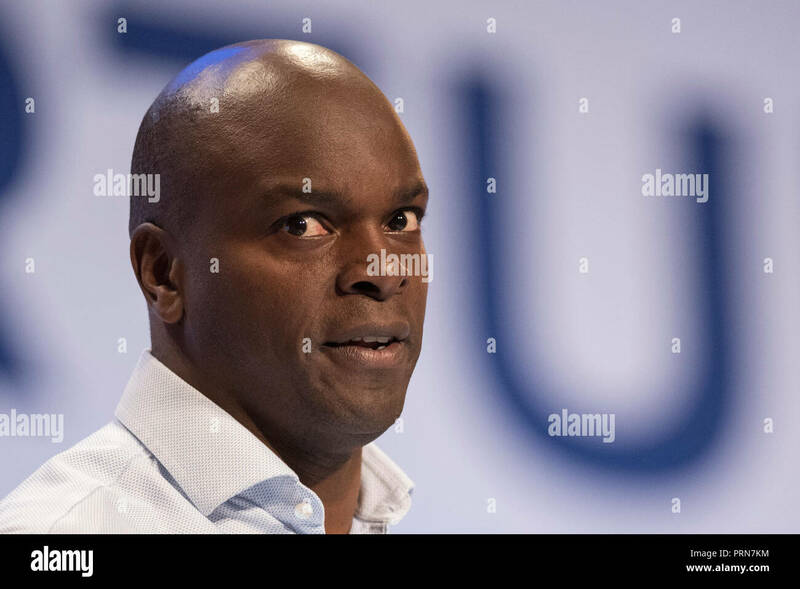 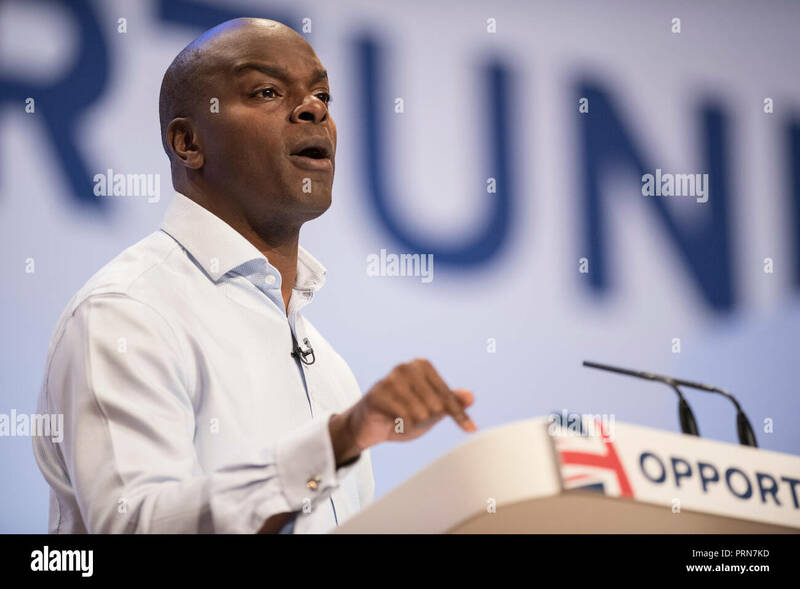 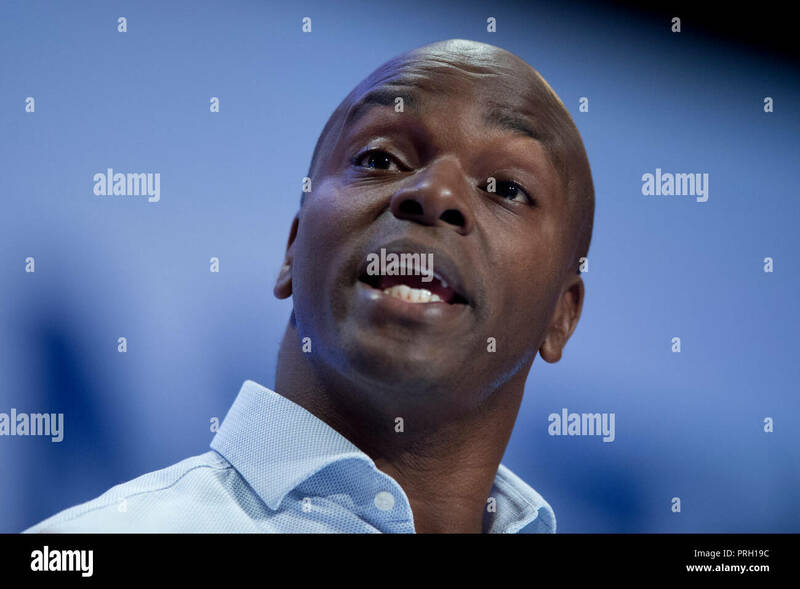 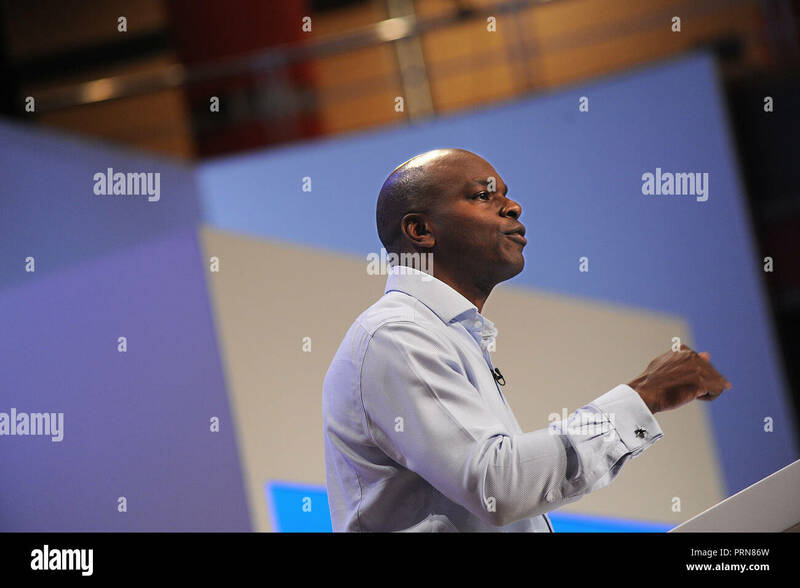 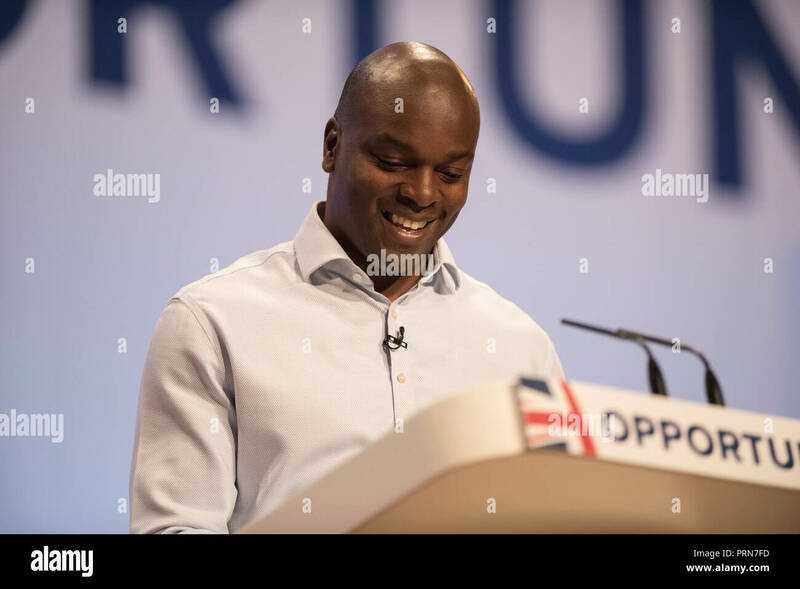 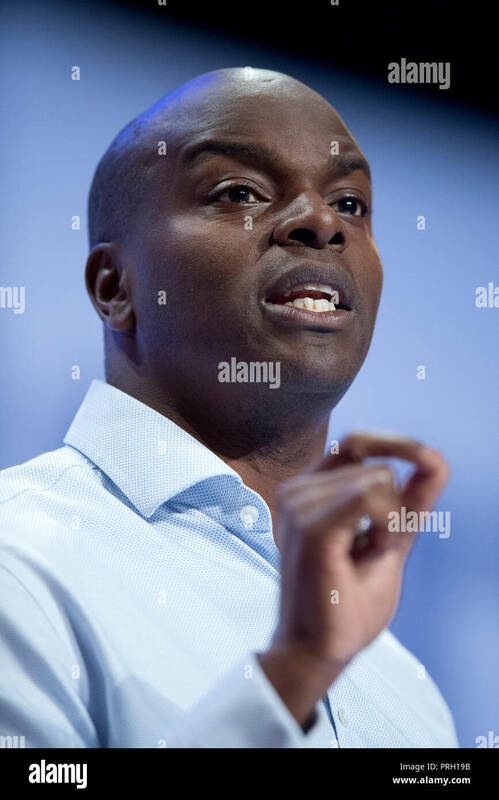 Shaun Bailey, who is the Conservative candidate for the next London mayoral election, speaks during the Conservative Party annual conference at the International Convention Centre, Birmingham. 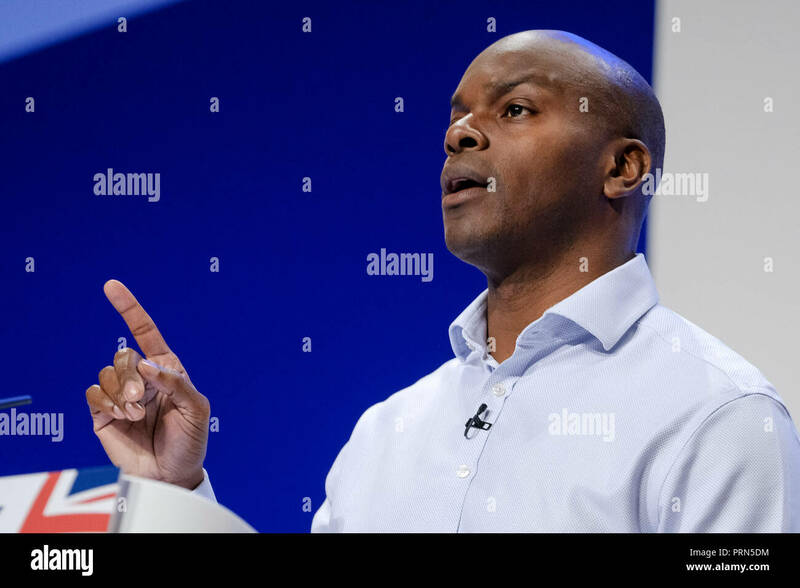 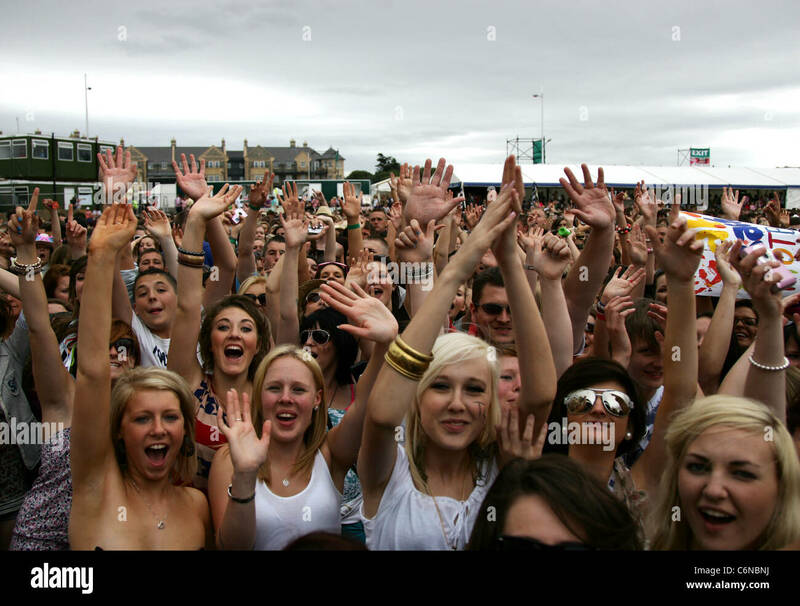 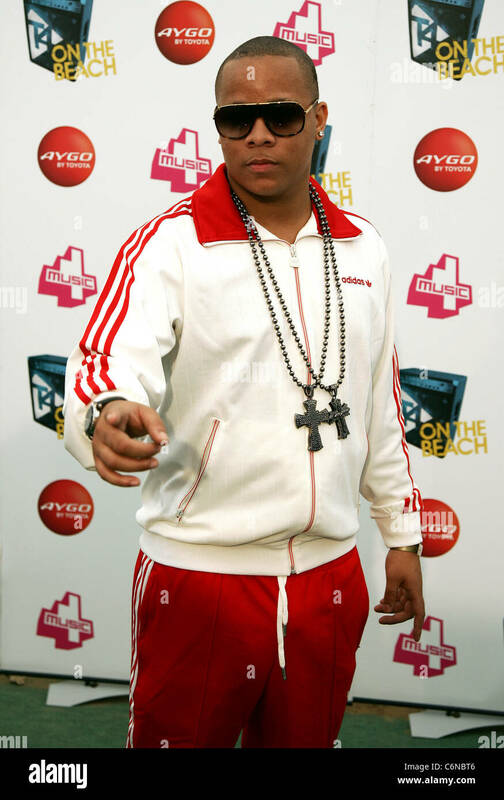 File photo dated 30/3/2007 of Shaun Bailey as Tory members have selected the Windrush descendant and former adviser to David Cameron to fight Sadiq Khan in the next London mayoral election. 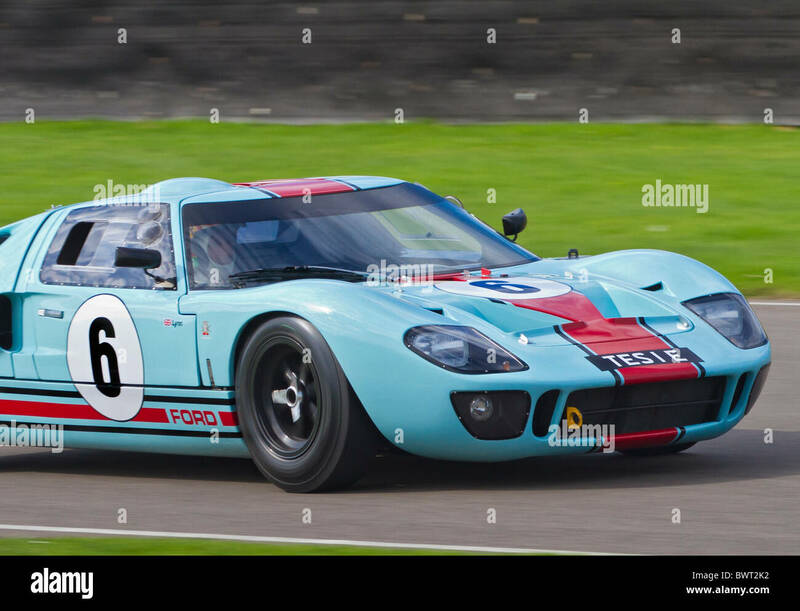 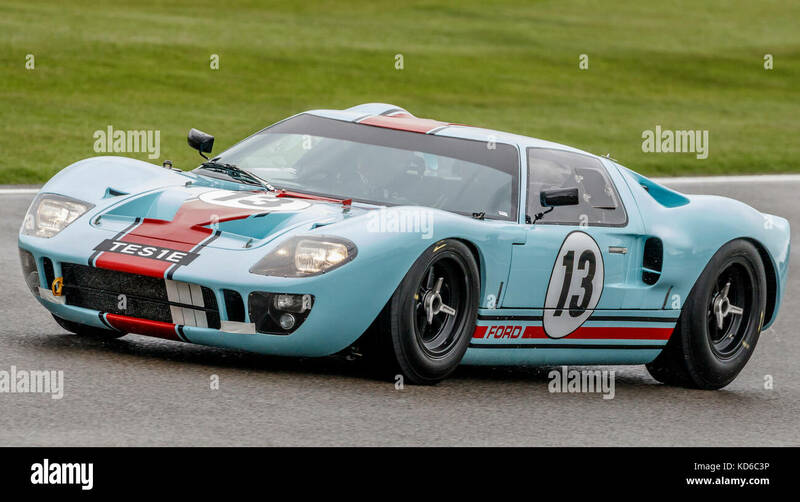 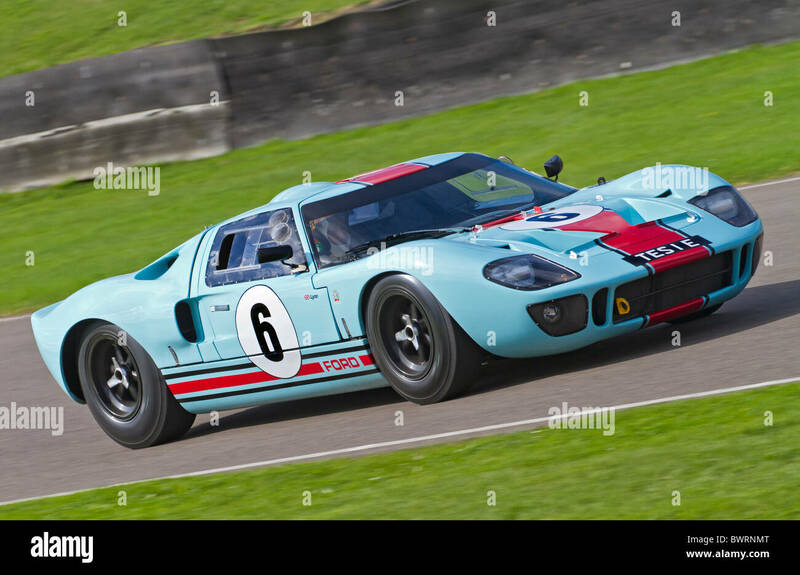 1965 Ford GT40 with driver Shaun Lynn during the Whitsun Trophy race at the 2017 Goodwood Revival, Sussex, UK. 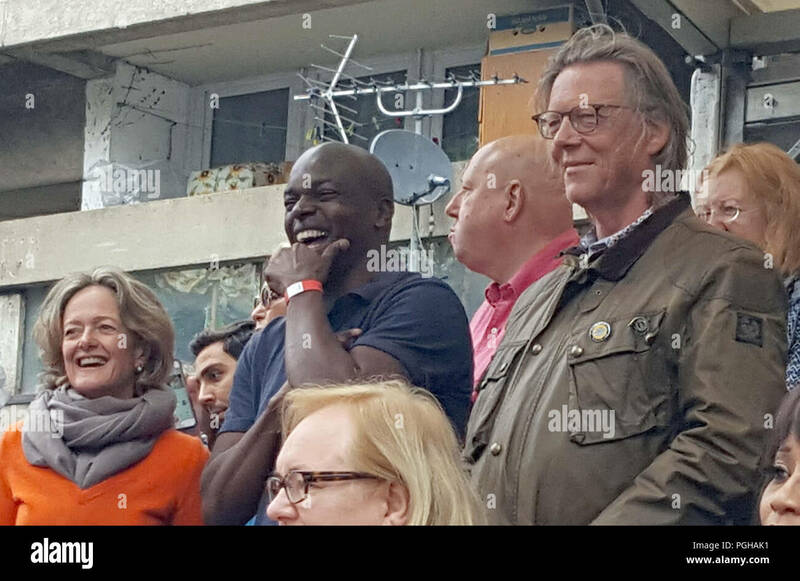 (left to right) Kensington and Chelsea Council's new leader Elizabeth Campbell, Conservative politician Shaun Bailey and council deputy leader Kim Taylor-Smith at the start of this year's Notting Hill Carnival in west London. 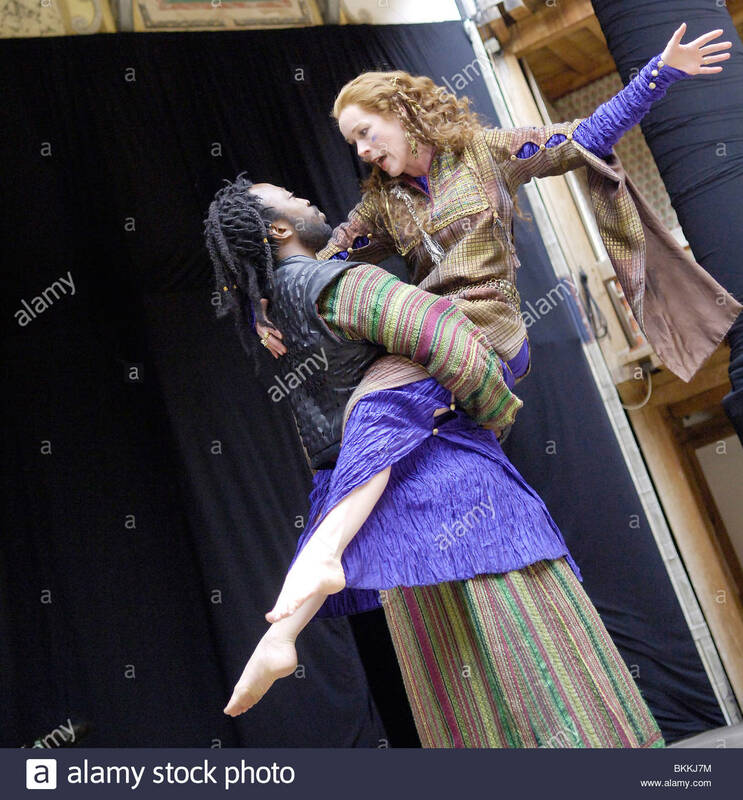 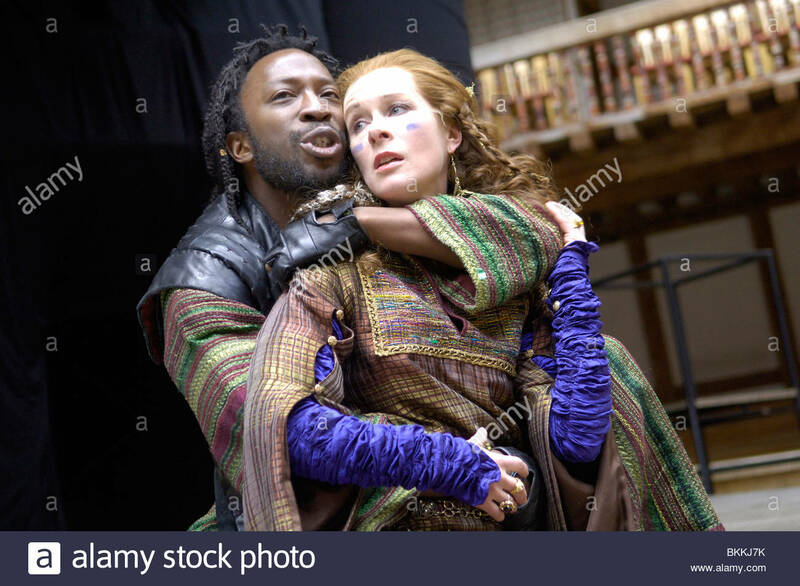 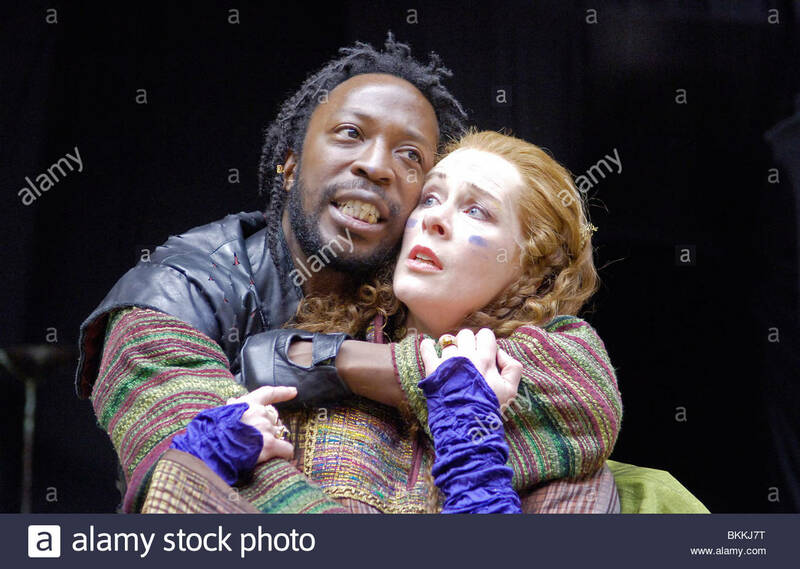 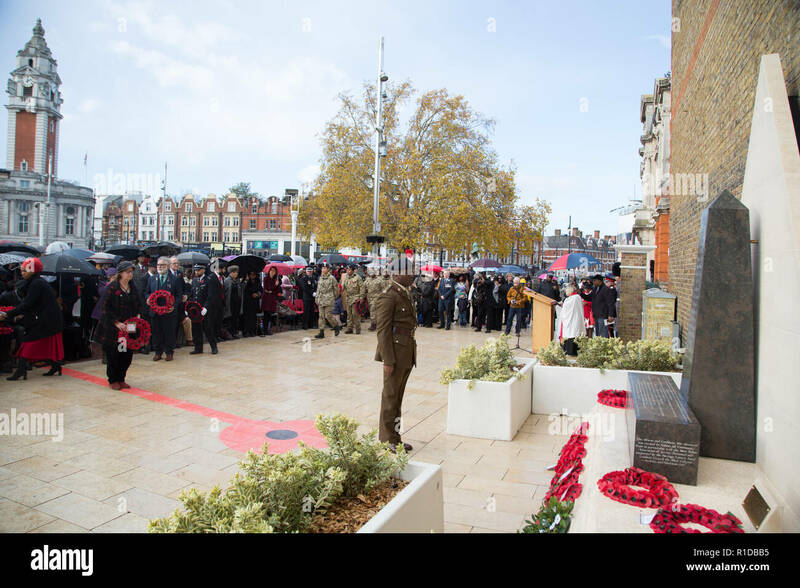 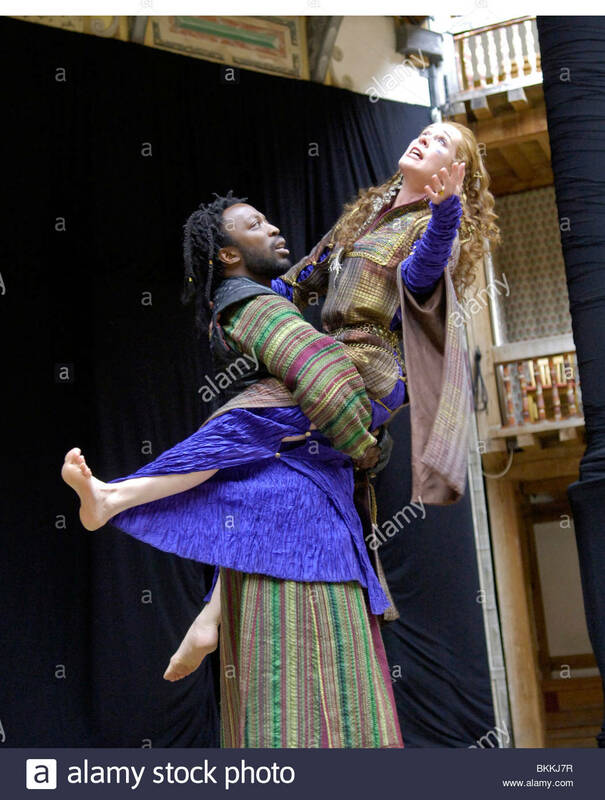 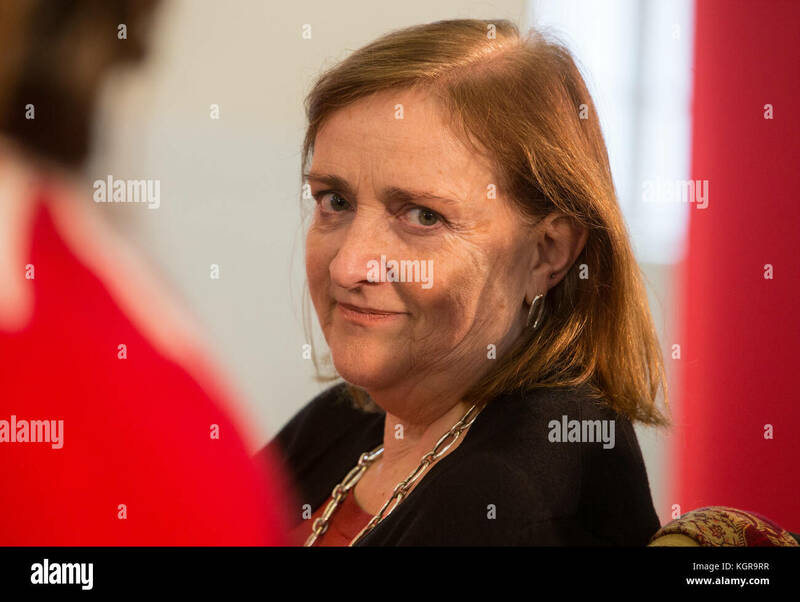 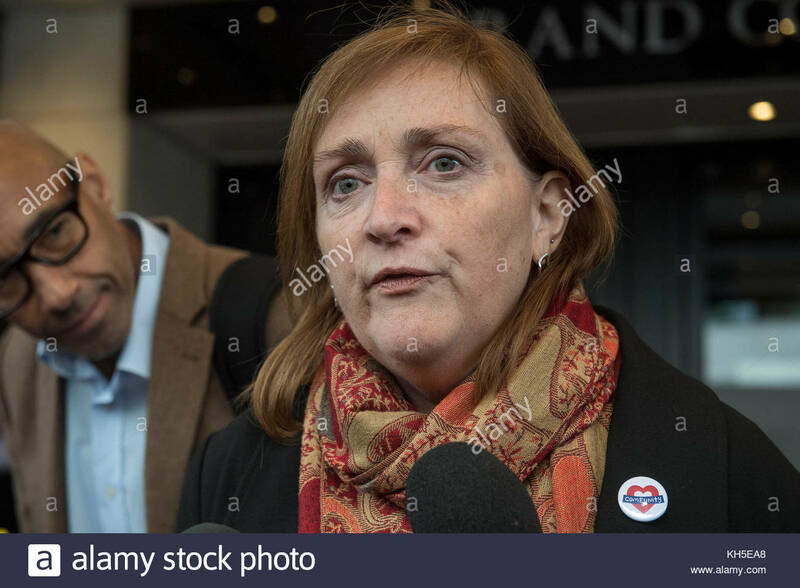 File photo dated 14/09/17 of Labour MP Emma Dent Coad, who has been accused by Tory London Assembly Shaun Bailey of writing a &quot;racist&quot; article labelling him a &quot;token ghetto boy&quot; before she entered parliament. 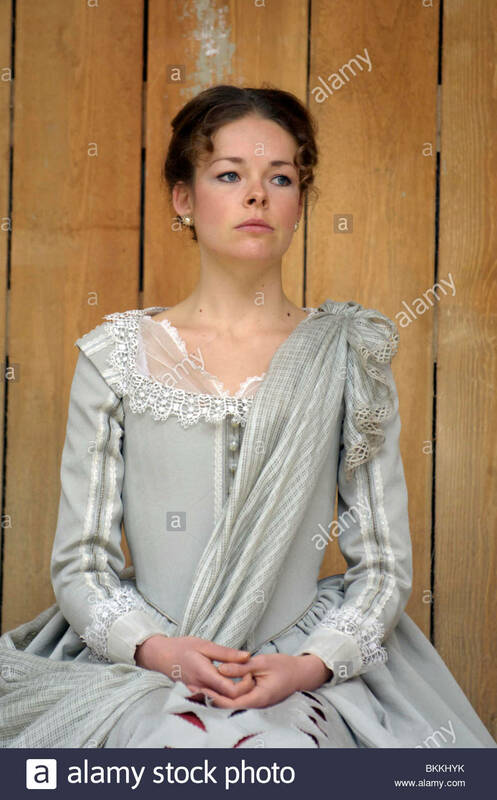 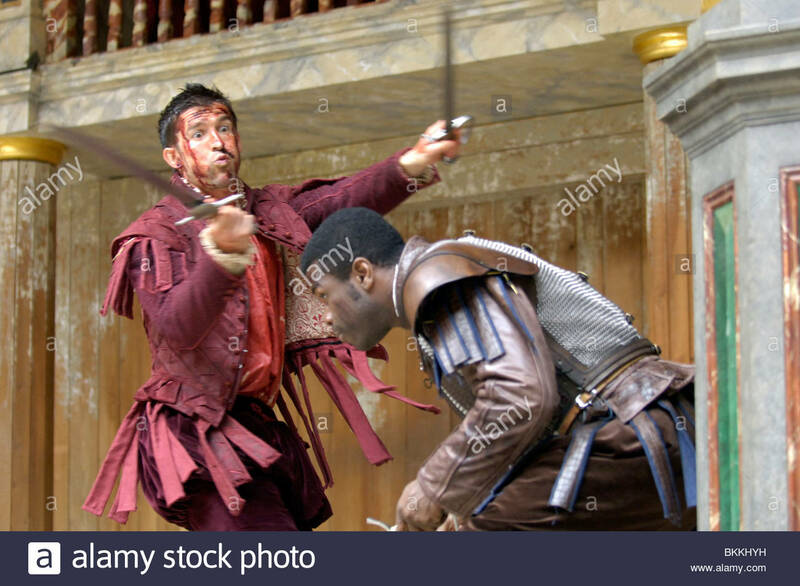 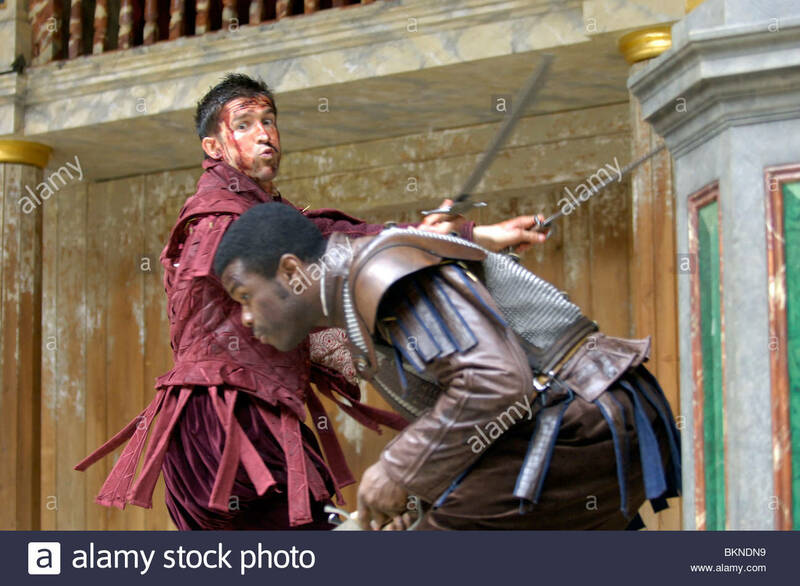 Titus Andronicus by William Shakespeare directed by Lucie Bailey. 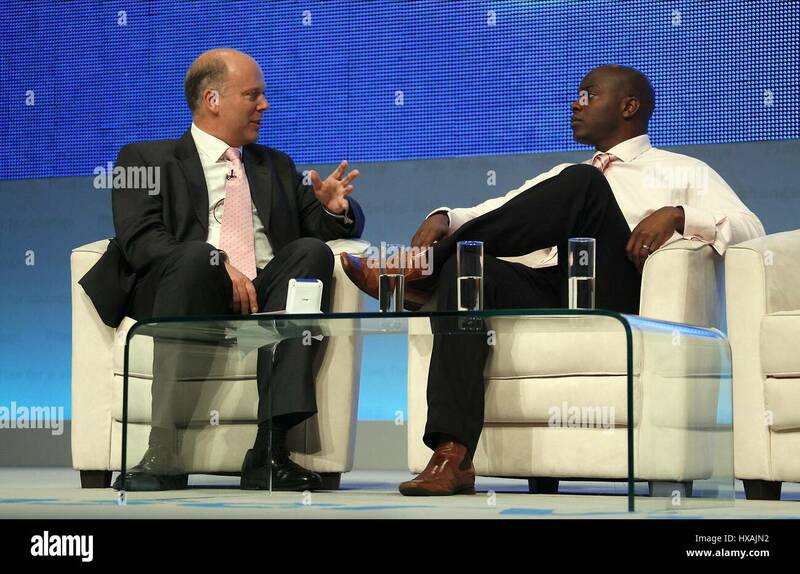 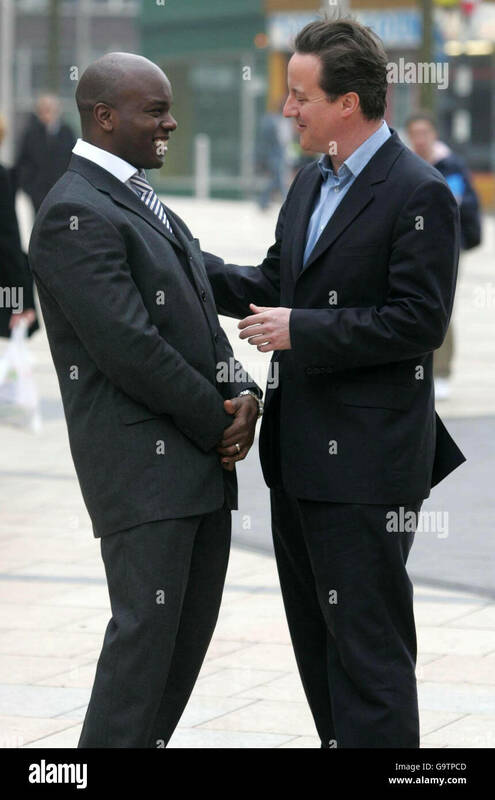 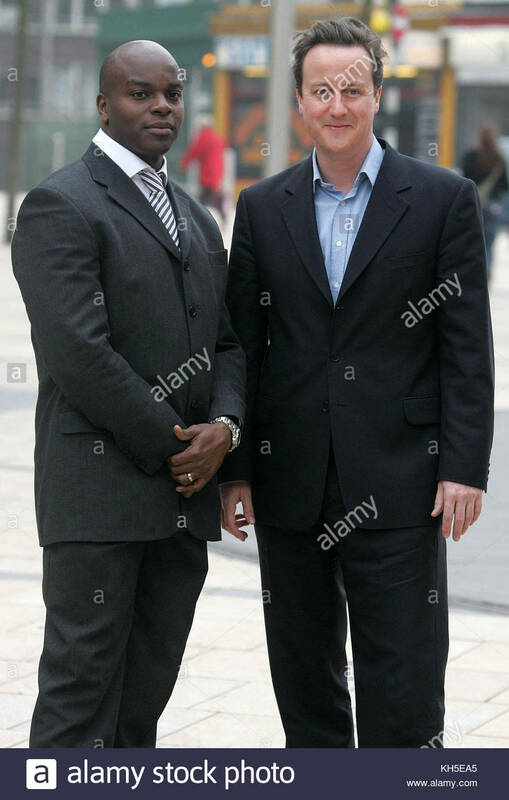 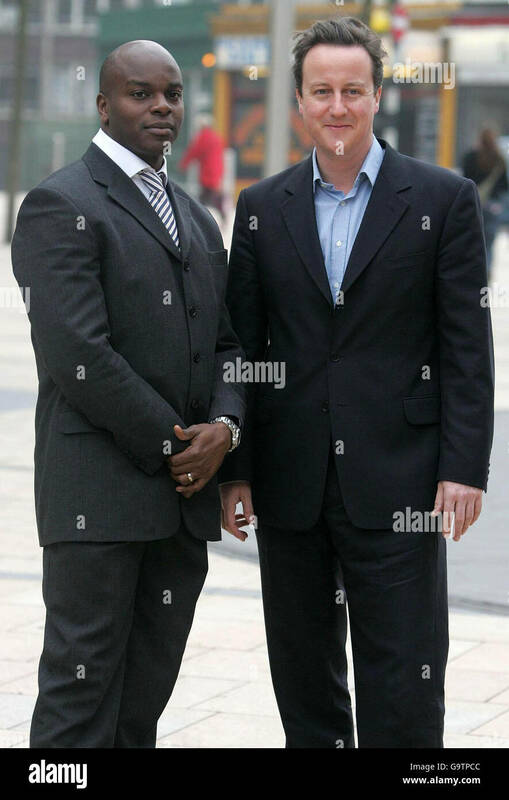 File photo dated 30/03/07 of David Cameron (right) with Shaun Bailey. 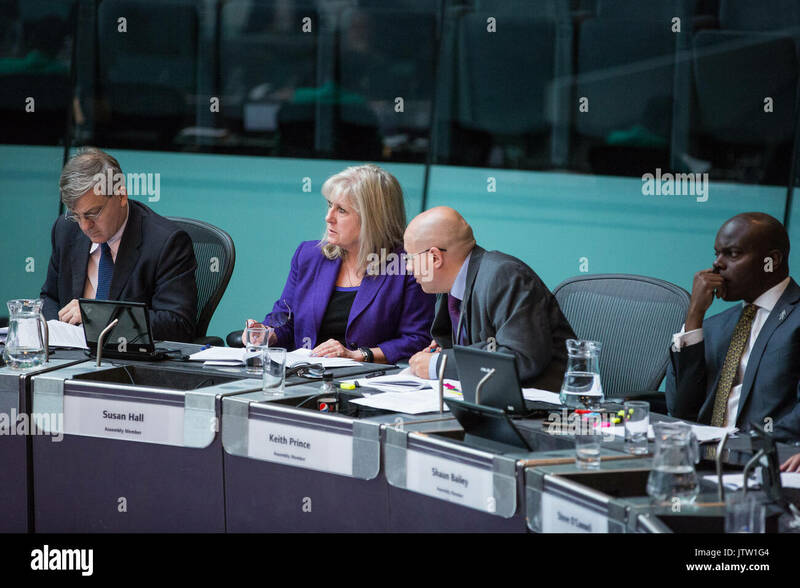 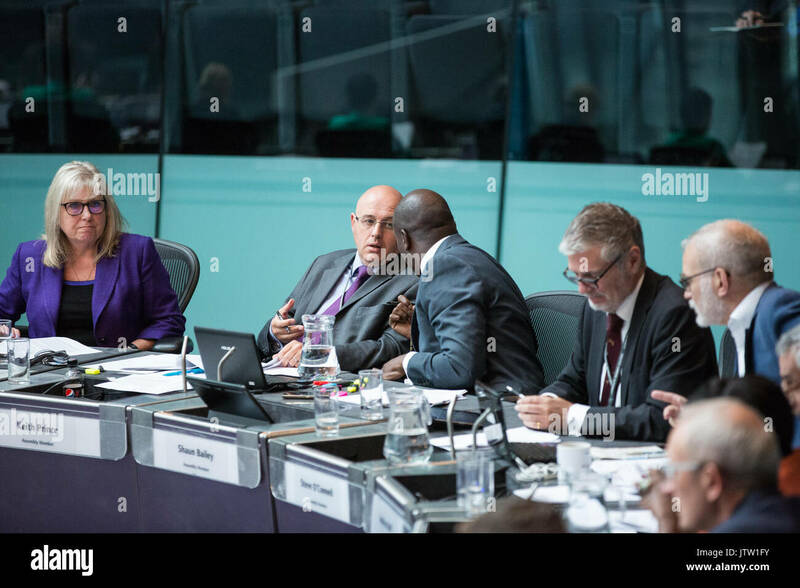 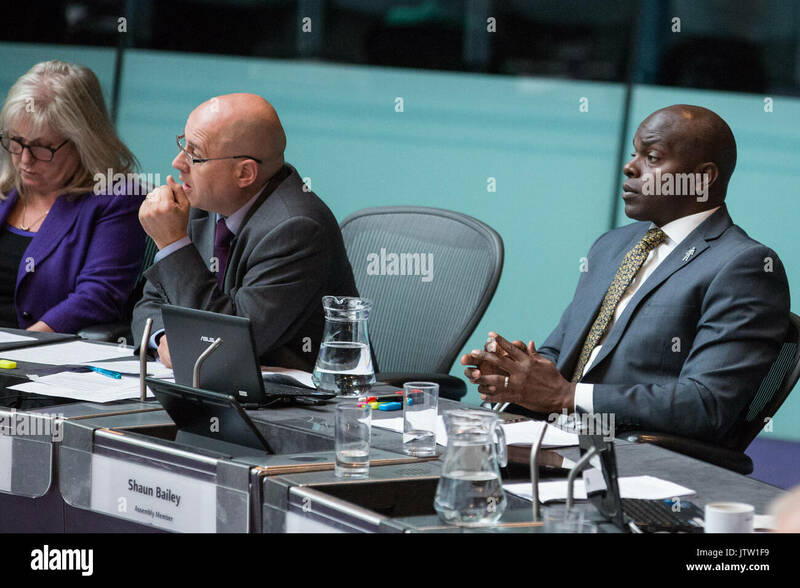 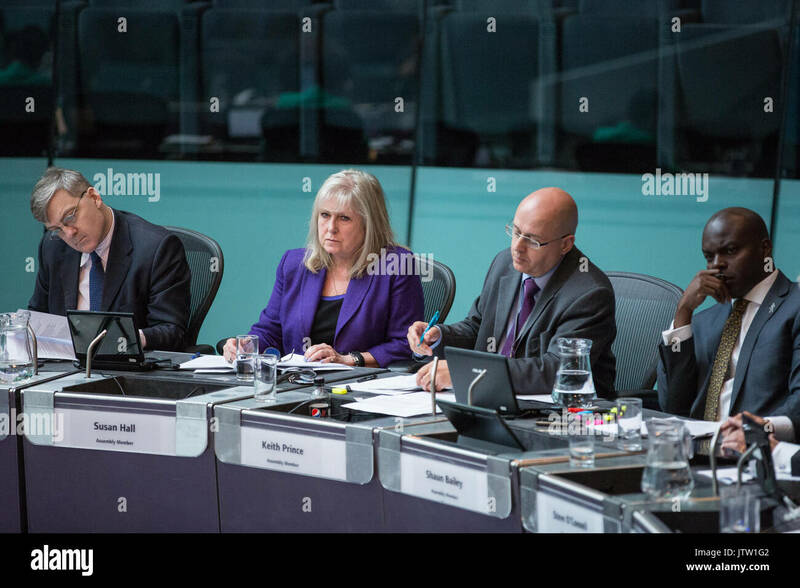 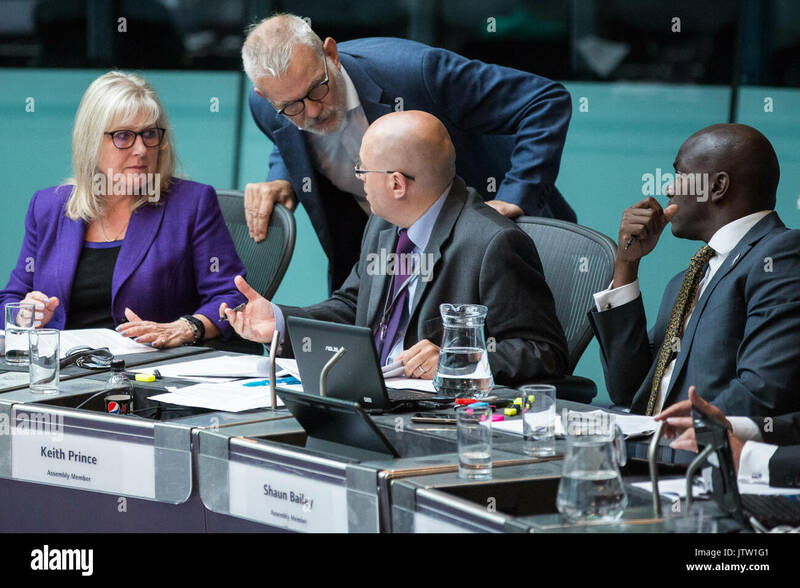 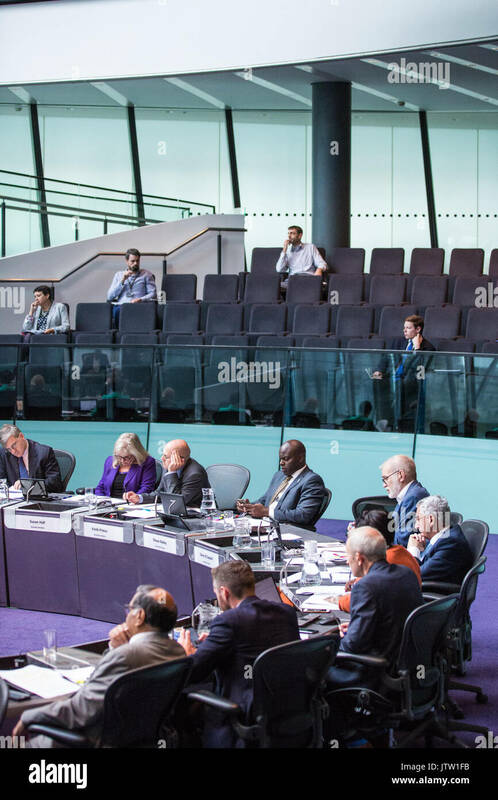 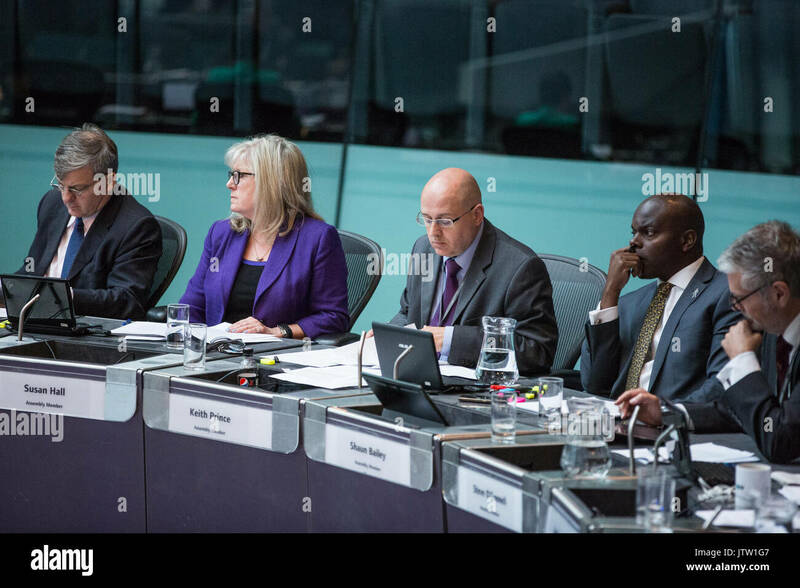 Mr Bailey, who is now a Tory London Assembly member, has accused a Labour MP of writing a &quot;racist&quot; article labelling him a &quot;token ghetto boy&quot; before she entered parliament. 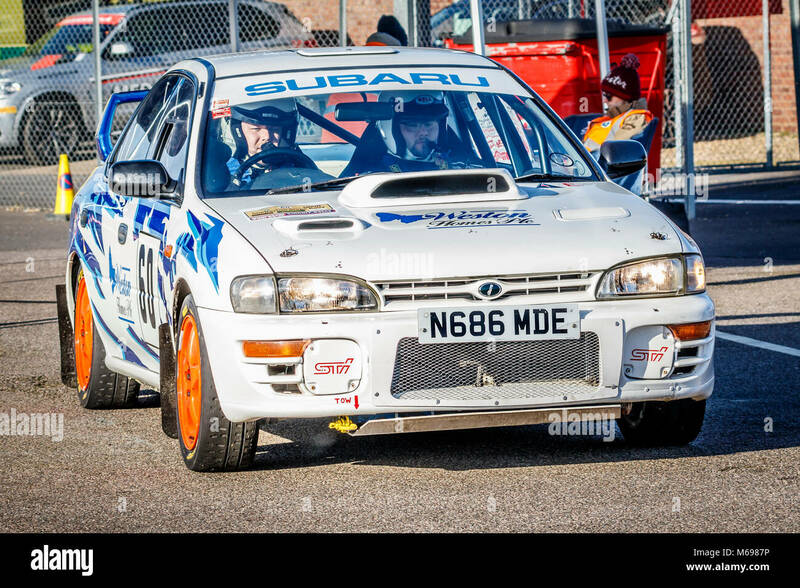 Shaun Weston and Dean Mevo in the Subaru Impreza in the paddock at the 2018 Motorsport News Snetterton Stage Rally, Norfolk, UK. 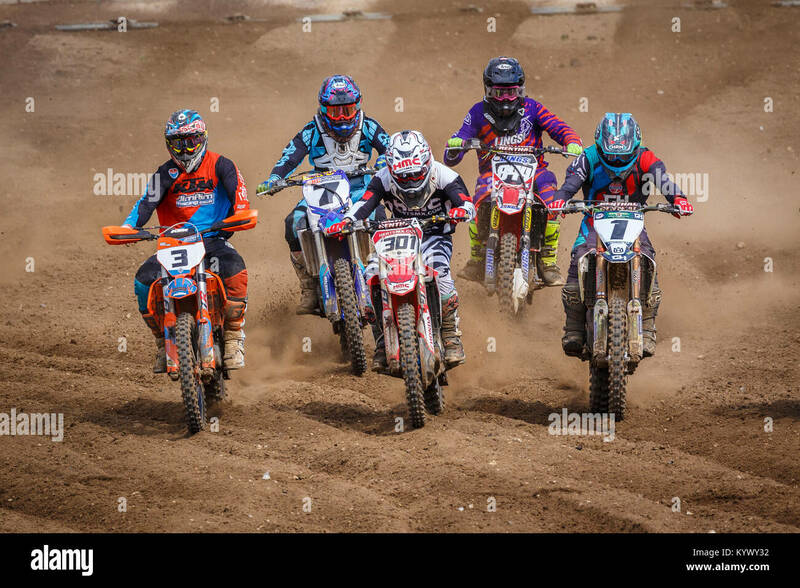 Jason Morland, Michael McClurg, Shaun Southgate, Harvey Thomas & Luke Parker at the NGR & ACU Eastern EVO Championship, Cadders Hill, Norfolk, UK. 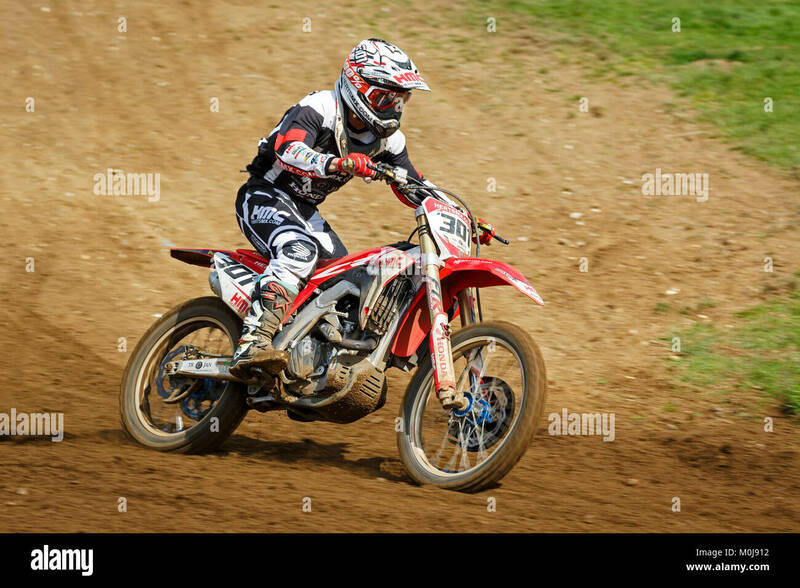 Shaun Southgate on the Herts MX / Trojan Building / GMX Honda 450 at the NGR & ACU Eastern EVO Championships, Cadders Hill, Lyng, Norfolk, UK. 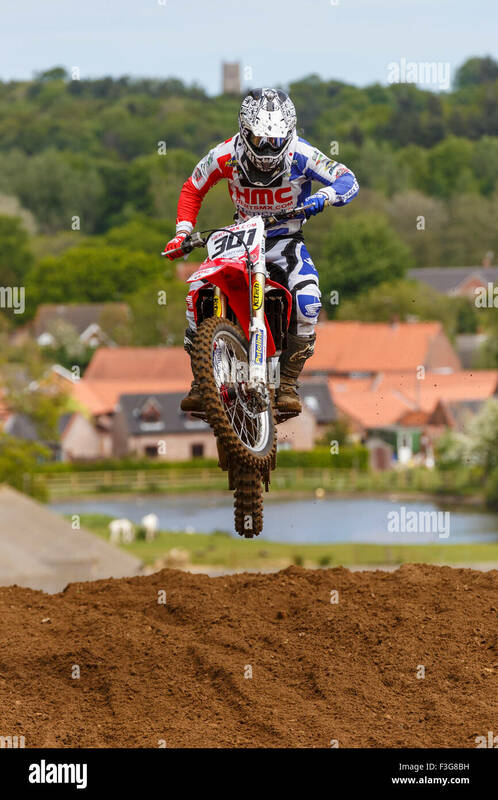 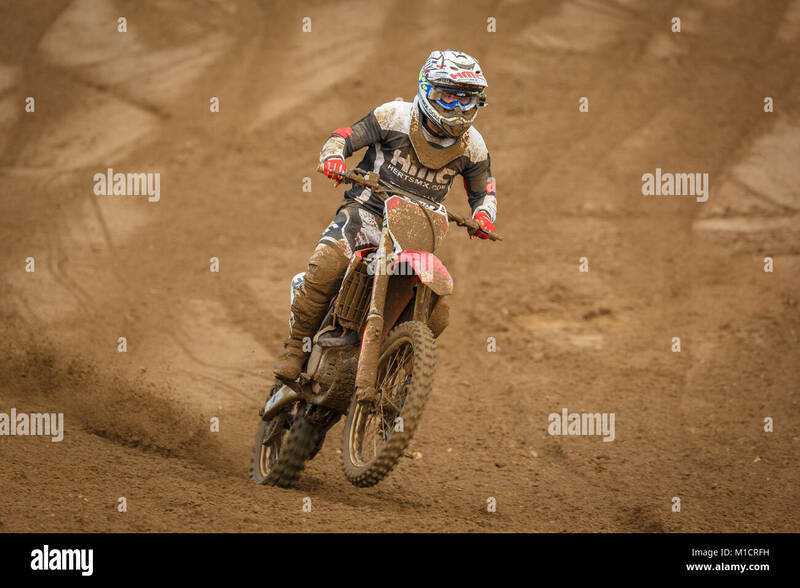 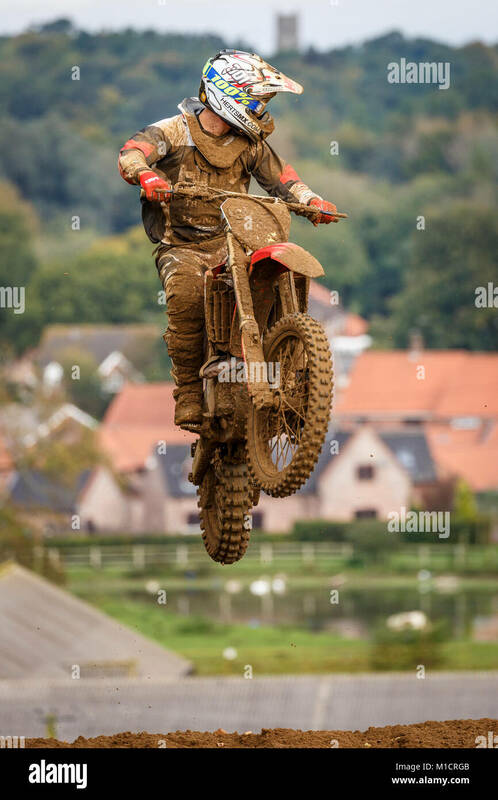 Shaun Southgate on the Herts MX / FTR Suspension Honda 450 at the NGR & ACU Eastern EVO Solo Motocross Championships, Cadders Hill, Lyng, Norfolk, UK. 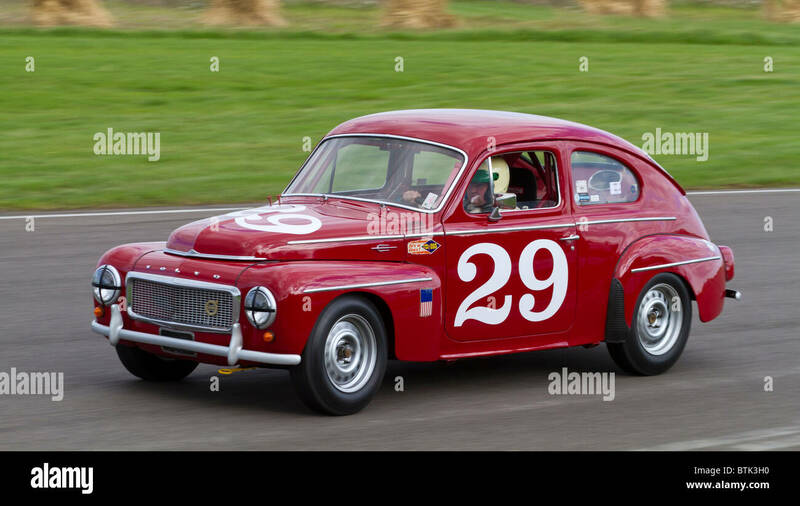 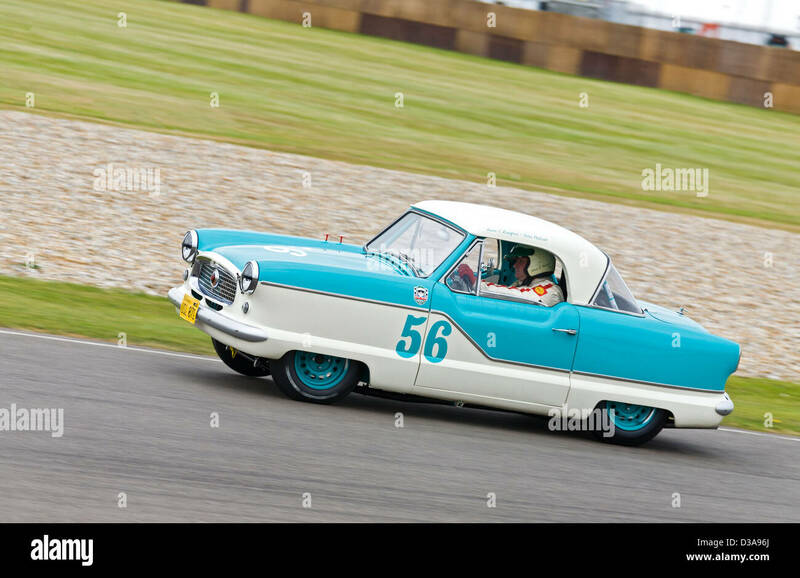 1956 Austin Metropolitan with driver Shaun Rainford during the St Mary's race at the 2012 Goodwood Revival, Sussex, UK.